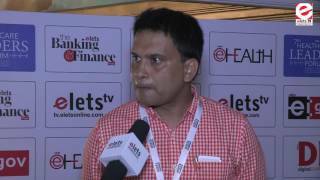 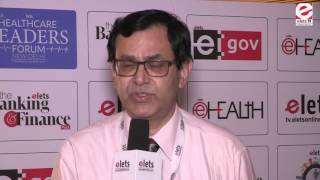 eINDIA 2013 - Dr Rajiv Kumar Jain, Additional Chief Health Director? 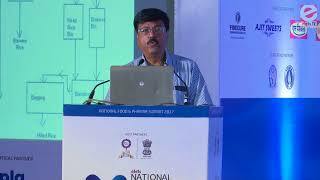 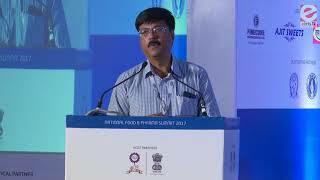 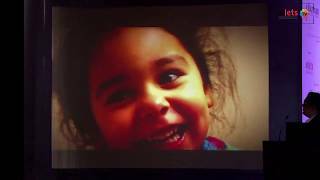 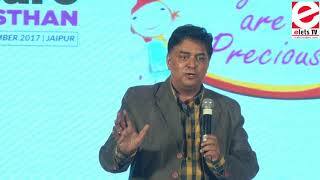 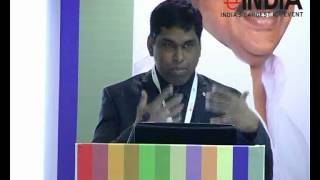 Precious Daughters of India (Speech 3rd) - Naveen Jain, Mission Director, National Health Mission? 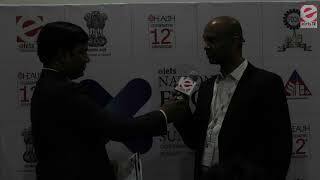 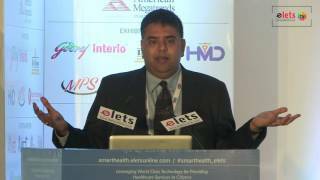 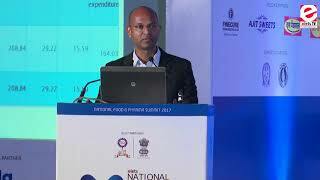 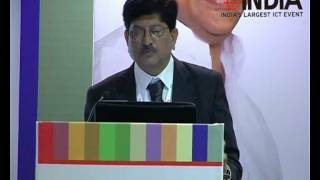 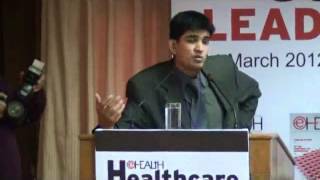 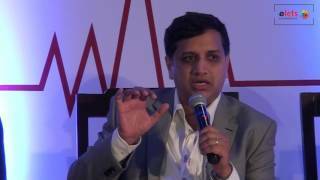 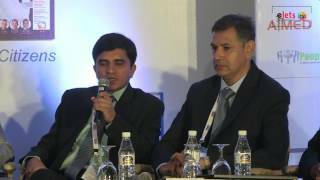 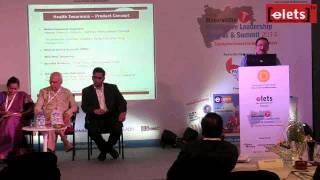 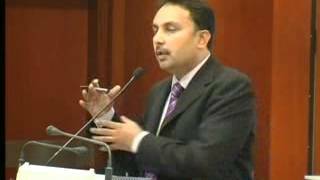 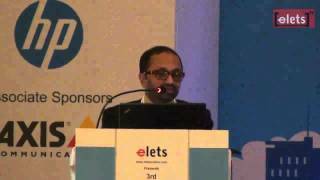 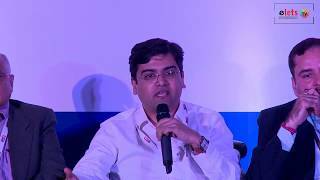 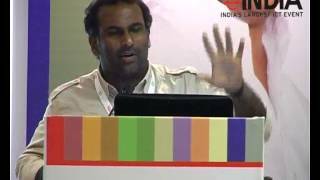 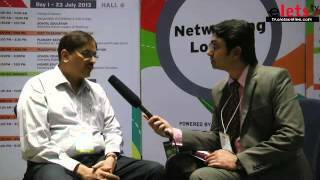 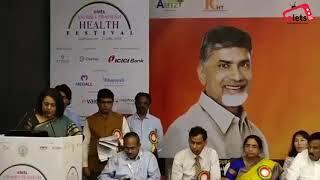 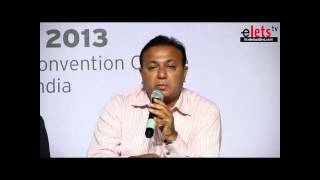 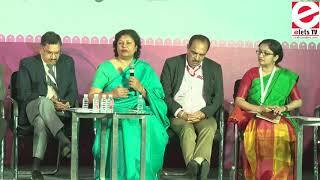 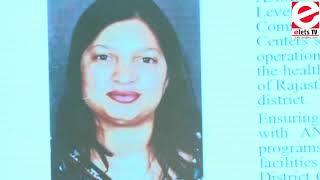 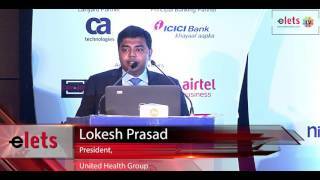 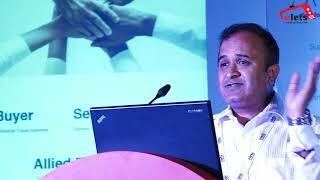 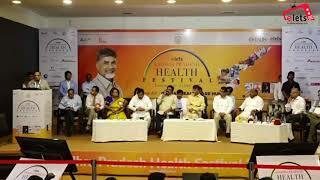 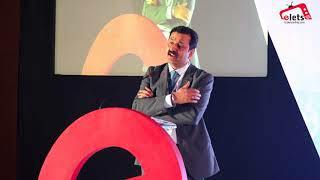 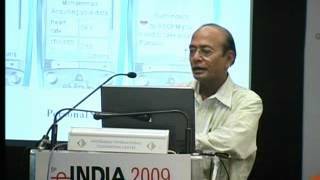 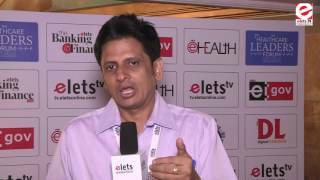 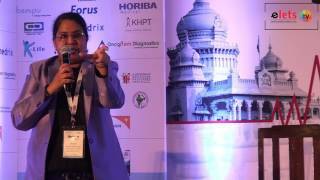 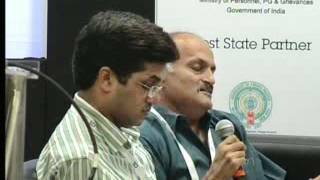 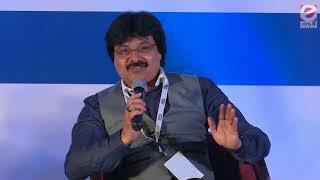 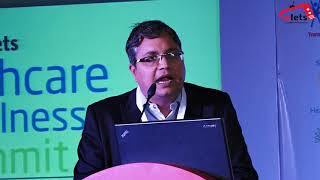 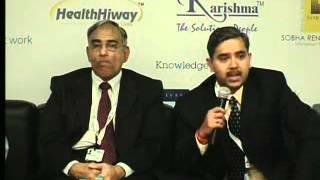 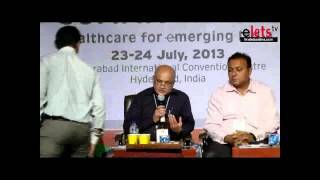 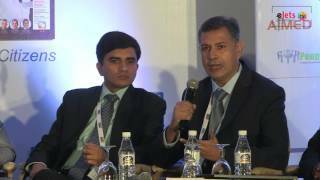 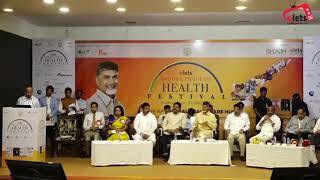 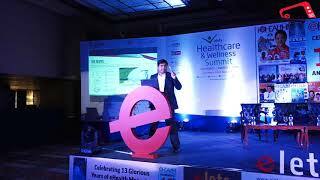 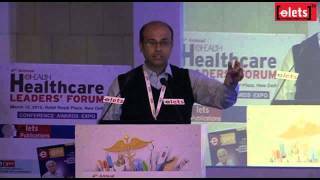 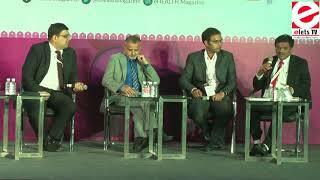 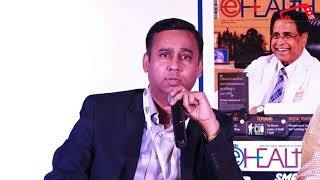 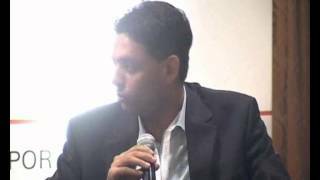 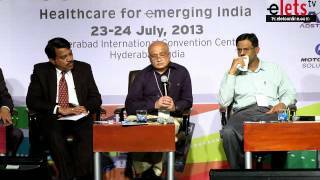 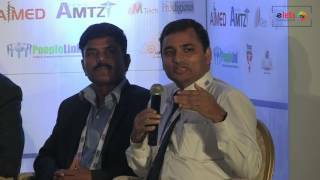 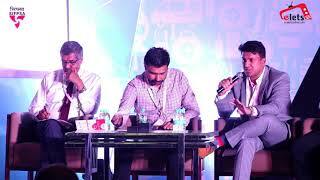 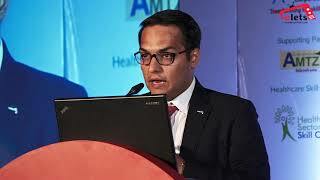 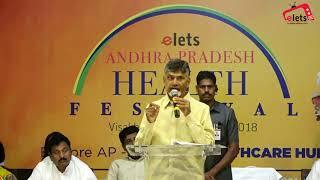 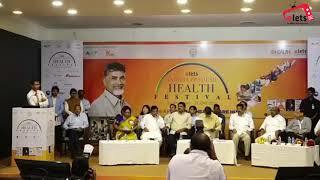 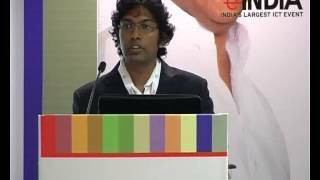 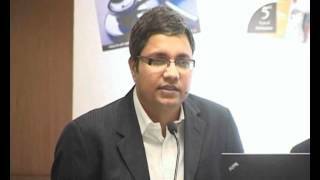 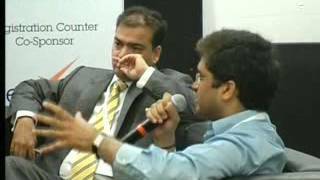 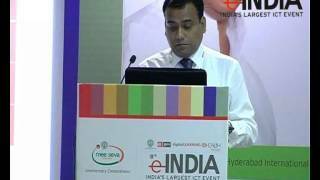 eINDIA 2013 - Cashless Claims in Health Insurance - Dhananjaya Reddy, CEO, Aarogyasri Health Care? 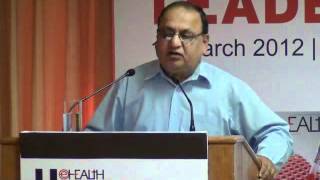 Dr. Manish A. Rachchh, Director (R & D) & CEO, Accuprec Research Labs. 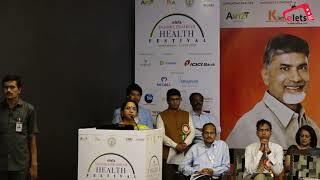 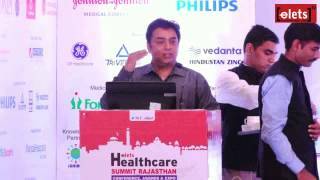 Pvt Ltd.
2nd Health Summit Raj. 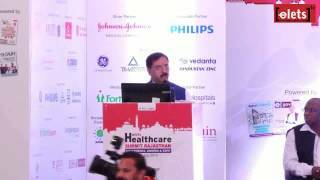 "16 - G Srinivasan, Chairman & Managing Director, New India Assurance Co. Ltd.
eINDIA 2013 - Dr Sanjeev Sood, Hospital & Health Systems Administrator, NABH Empanelled? 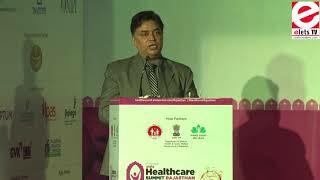 Precious Daughters of India (Speech 1st) - Naveen Jain, Mission Director, National Health Mission? 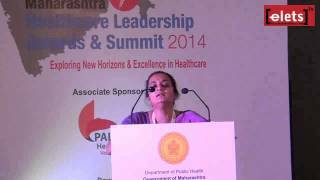 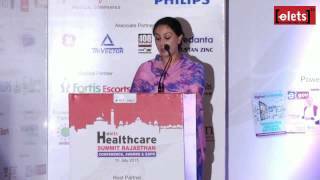 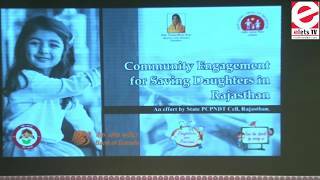 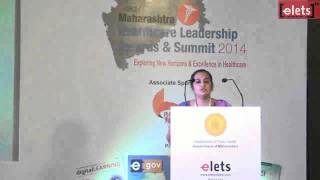 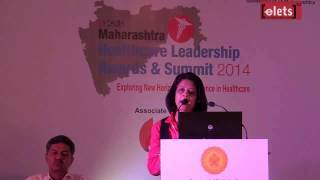 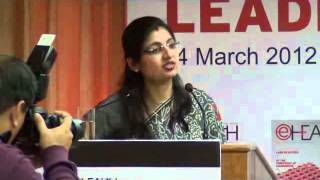 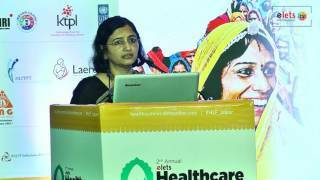 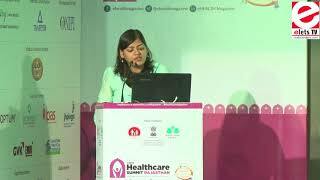 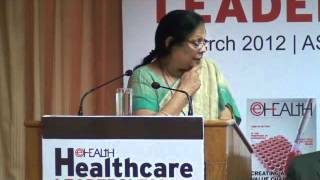 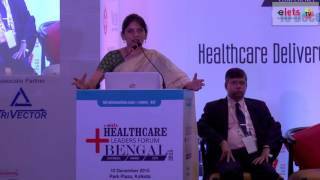 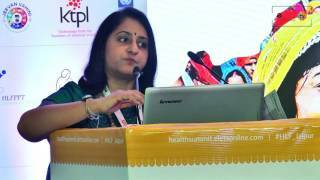 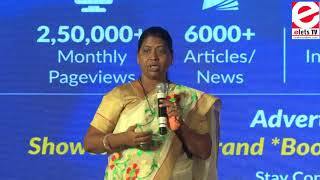 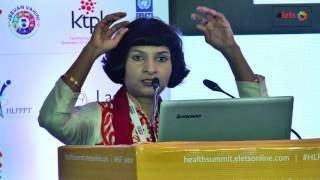 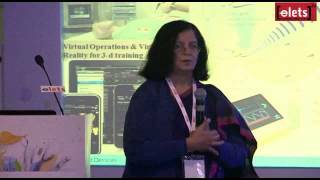 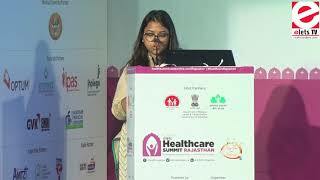 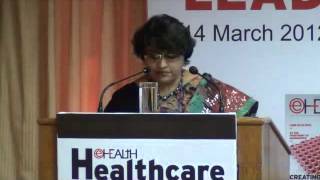 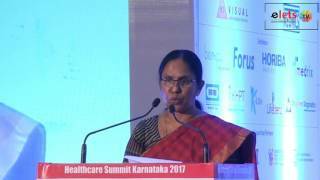 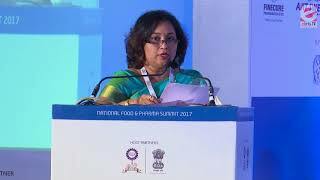 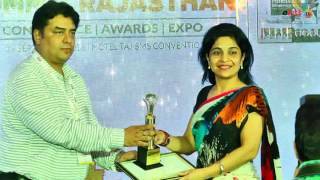 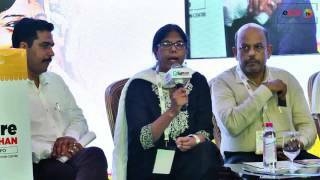 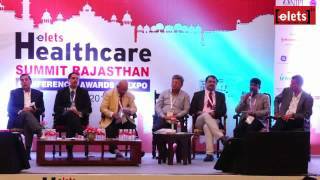 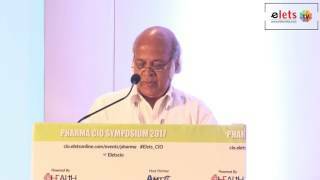 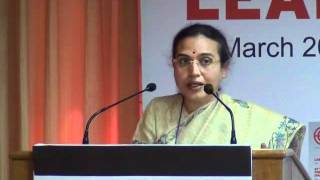 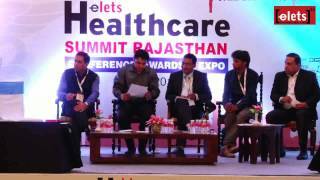 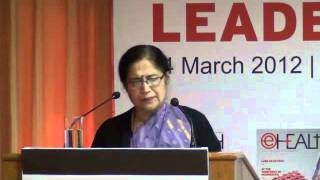 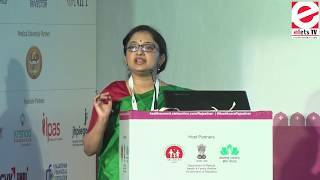 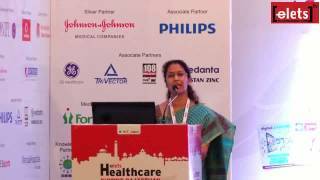 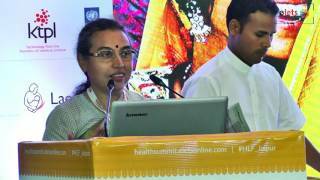 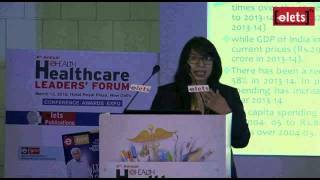 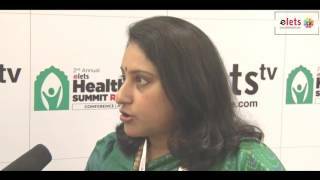 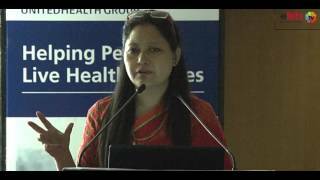 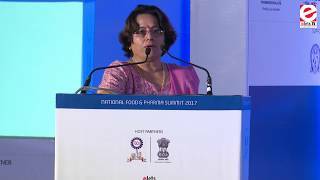 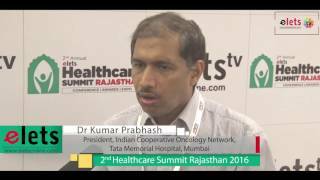 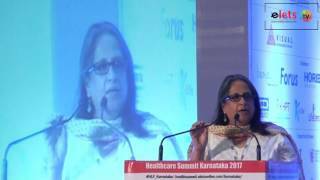 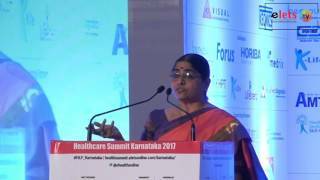 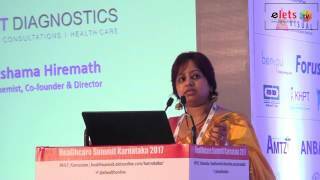 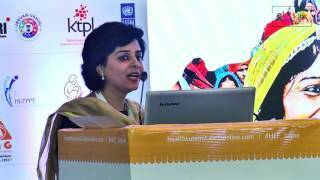 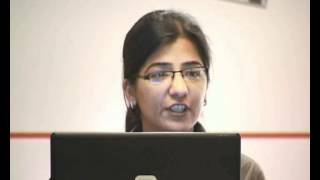 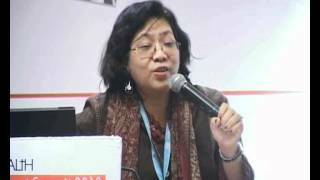 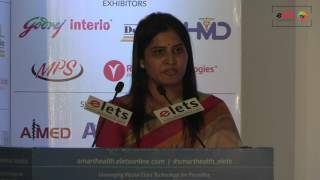 Healthcare Summit Rajasthan 2017 - Dr Monika Priyadarshini, Special Secretary & Mission Director? 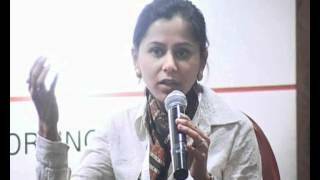 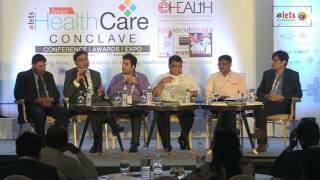 eINDIA 2015 - Building Infrastructure for Making Healthcare Accessible & Affordable to all? 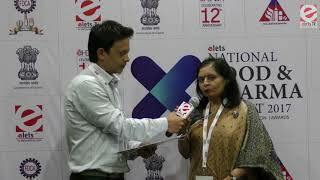 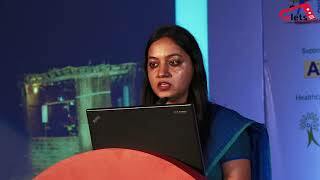 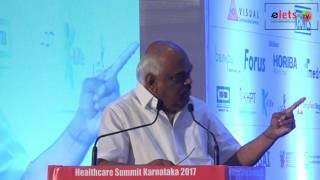 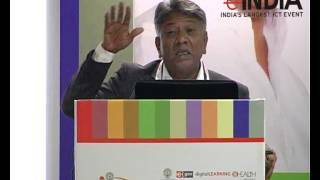 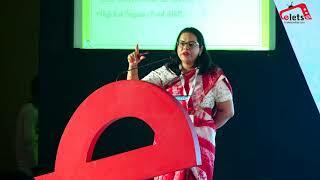 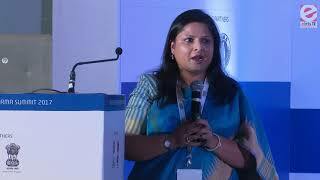 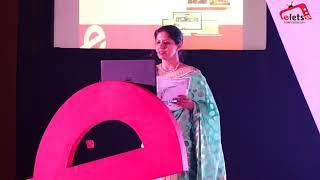 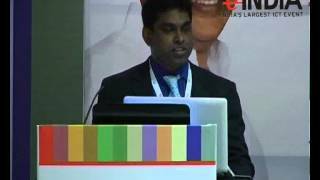 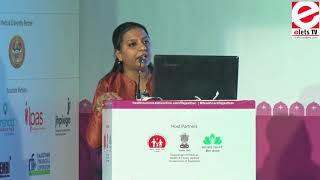 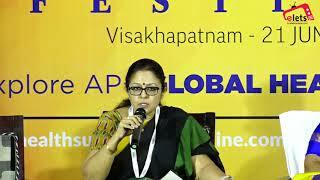 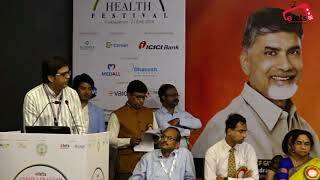 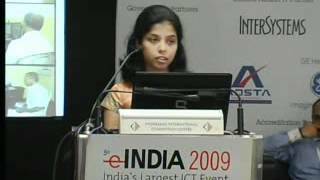 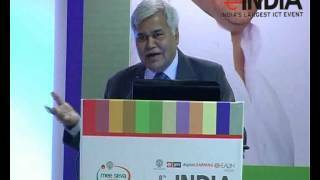 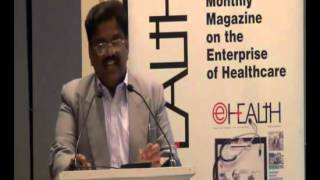 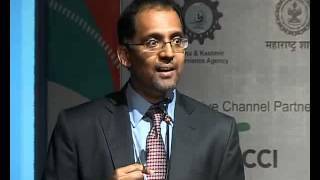 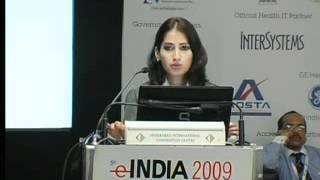 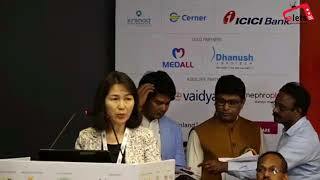 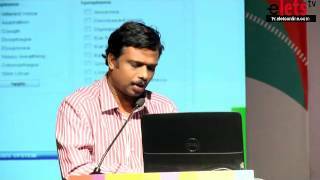 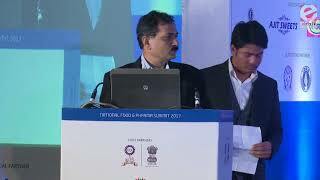 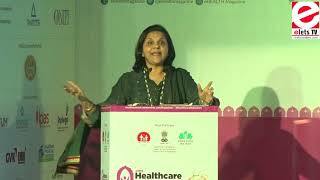 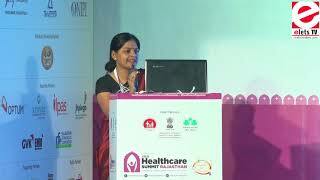 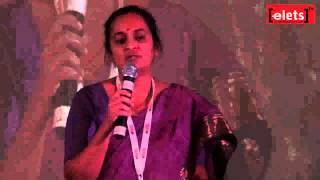 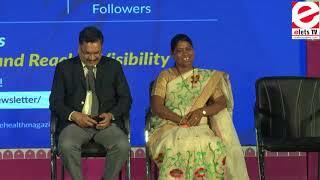 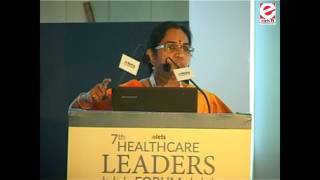 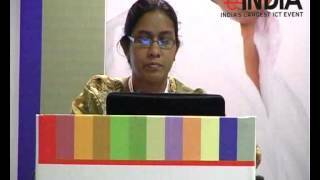 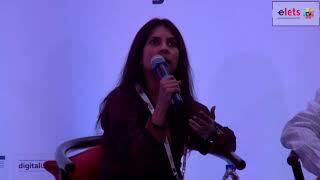 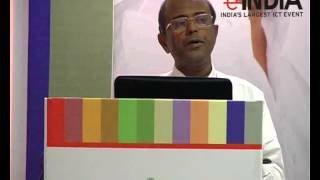 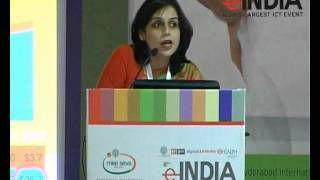 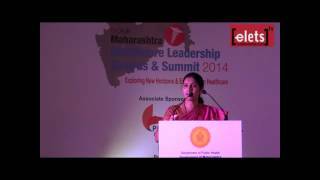 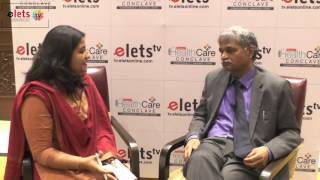 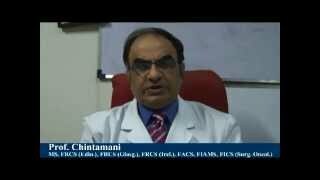 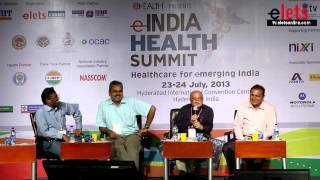 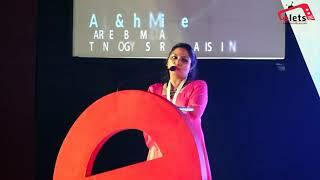 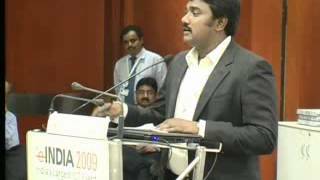 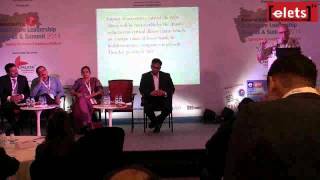 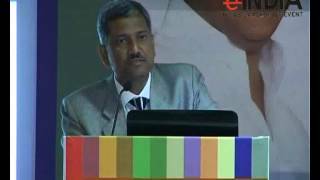 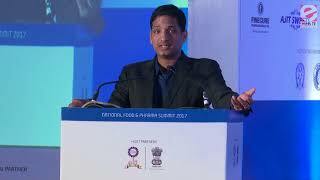 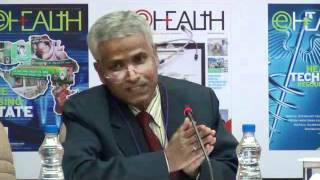 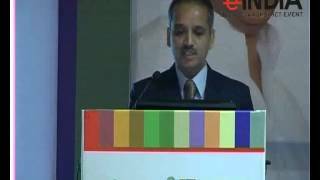 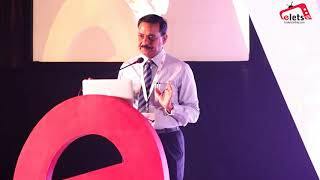 eINDIA 2013 - Cashless Claims in Health Insurance - Dr Selvavinayagam, Joint Director,Gov? 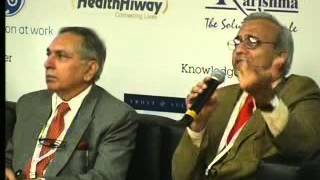 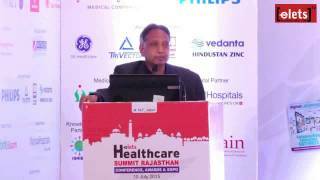 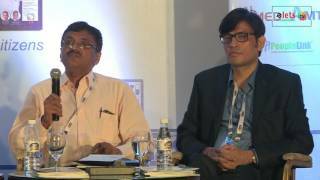 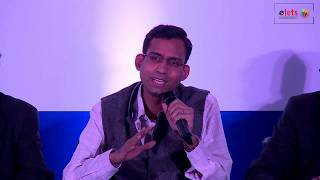 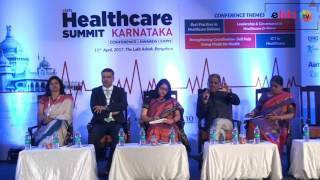 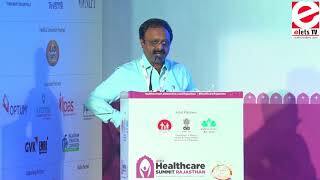 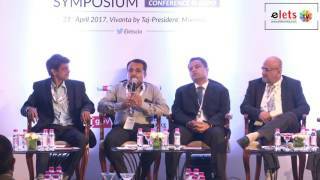 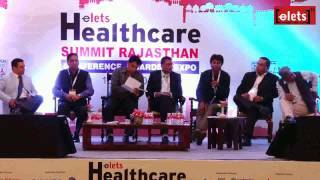 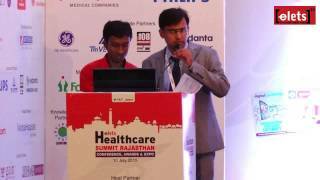 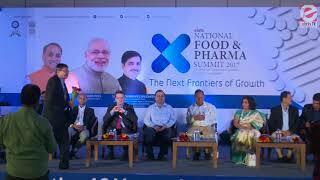 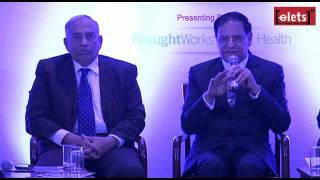 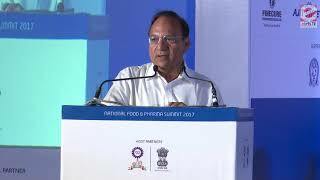 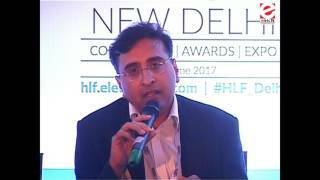 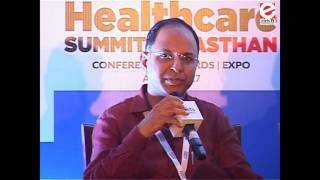 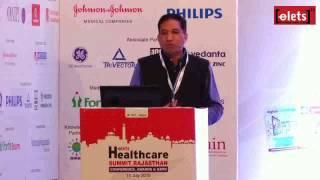 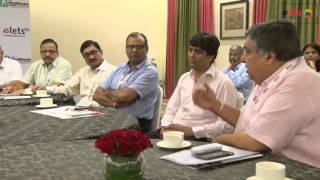 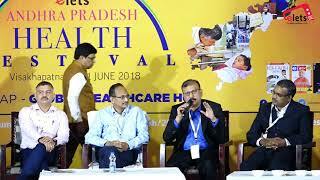 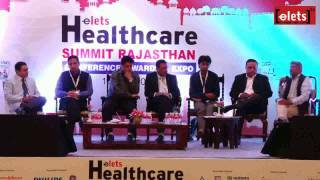 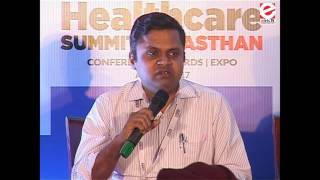 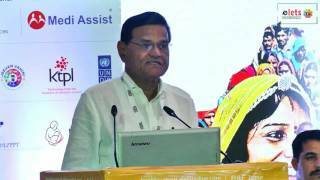 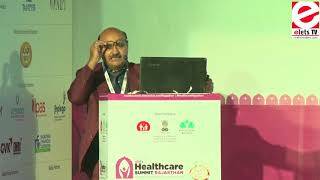 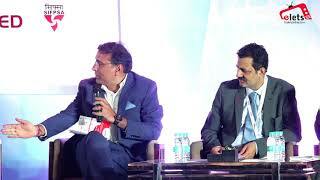 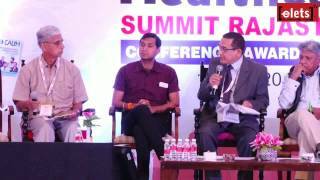 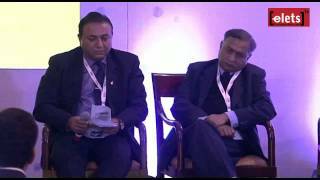 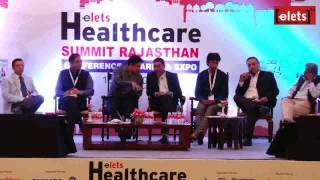 Healthcare Summit Rajasthan 2017 - Dinesh Kumar Goyal, (Rtd IAS) Retired as Additional..
HLF 2016 - Amitabh Nag, Country Manager Public Sector, HP Inc.
Healthcare Summit Rajasthan 2017 - Role of Hospitals in Developing... And Hospitals in Providing? 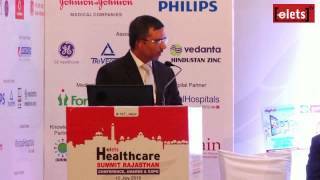 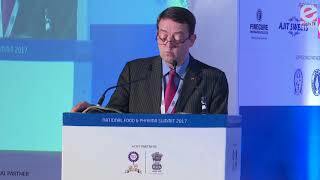 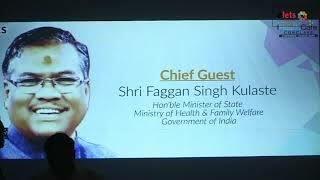 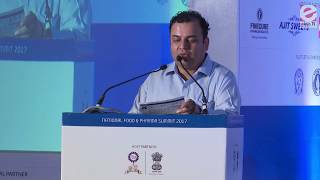 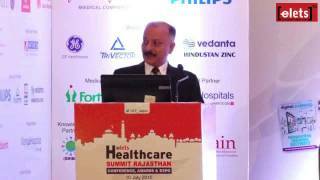 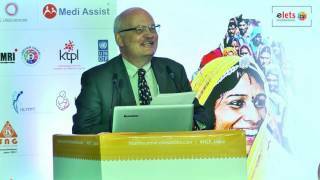 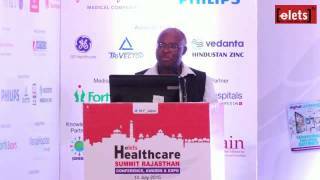 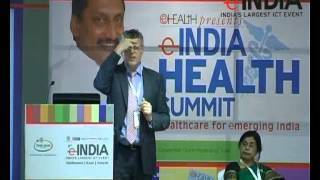 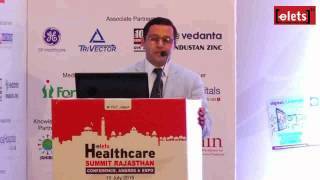 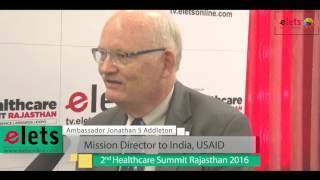 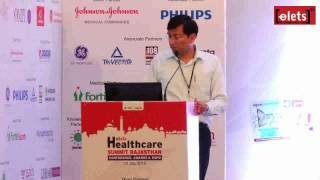 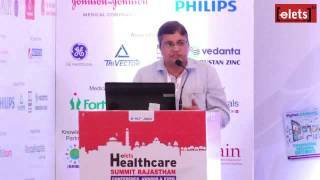 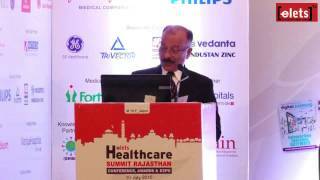 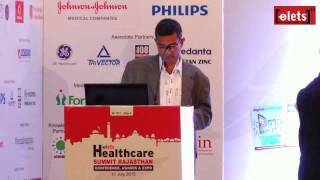 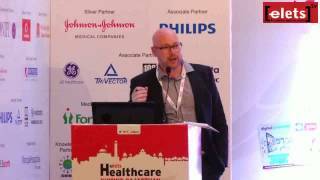 Healthcare Summit Rajasthan 2017 - Geoff Wain, Deputy High Commissioner? 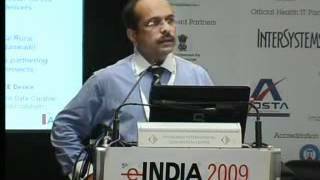 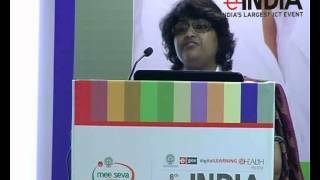 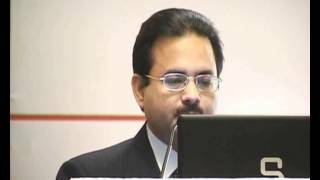 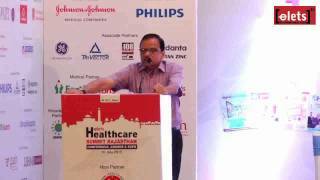 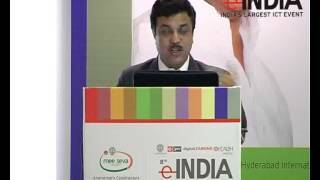 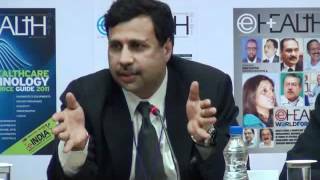 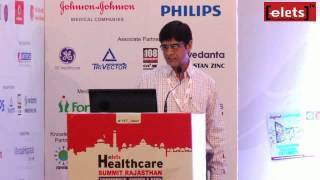 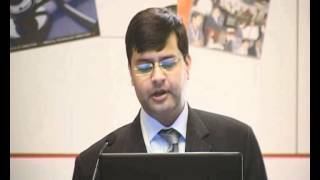 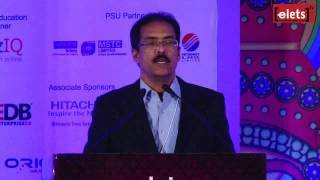 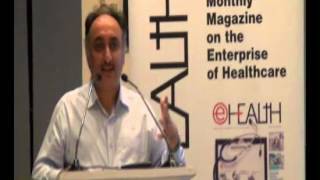 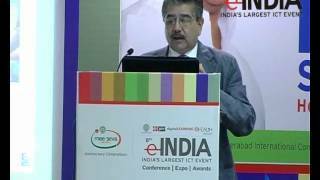 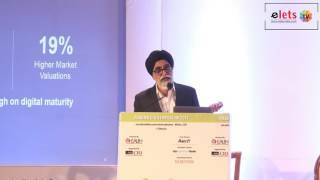 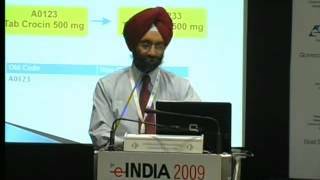 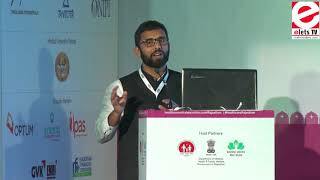 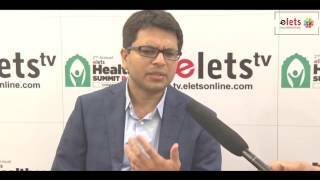 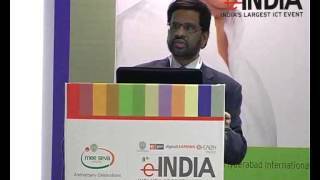 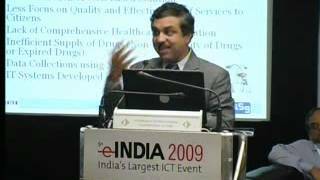 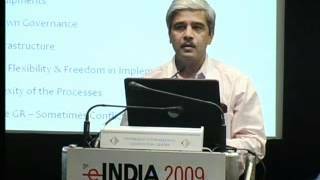 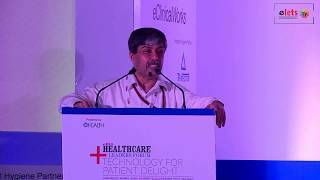 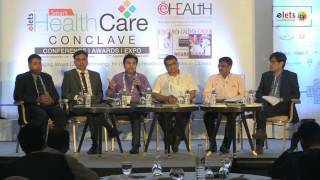 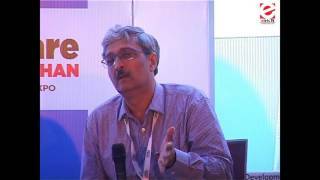 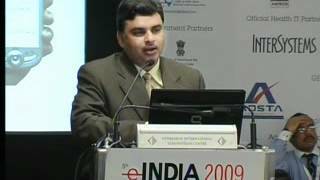 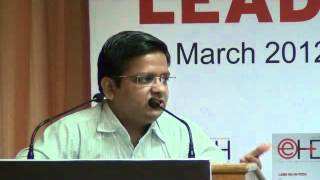 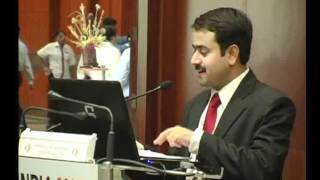 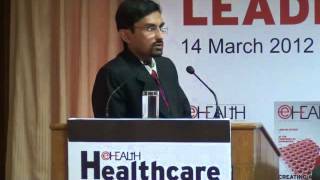 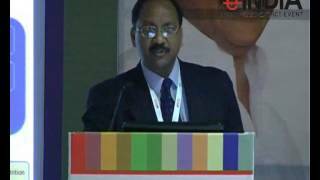 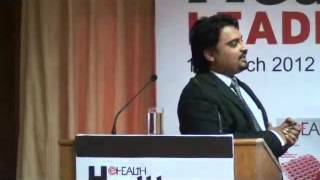 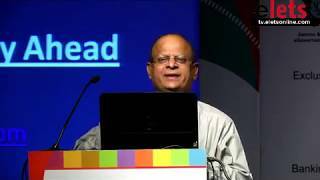 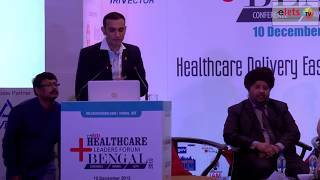 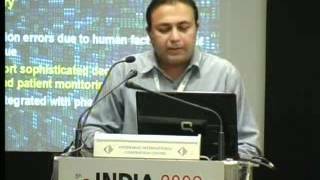 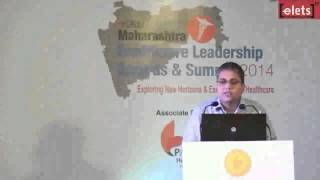 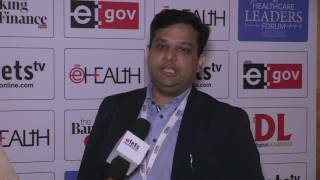 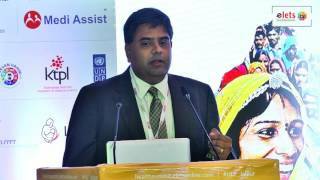 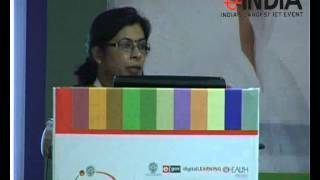 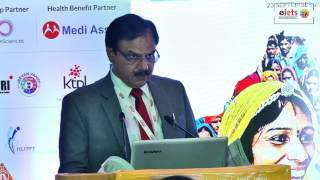 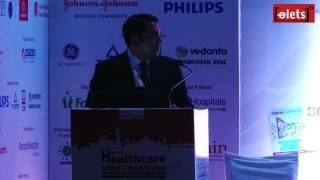 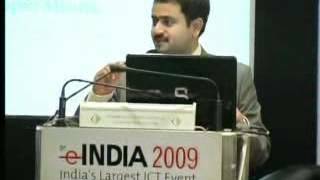 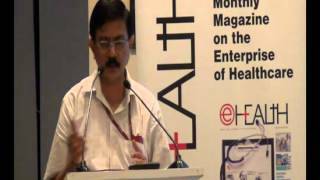 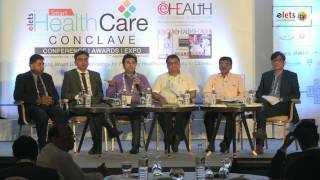 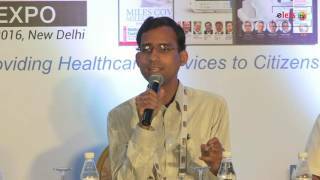 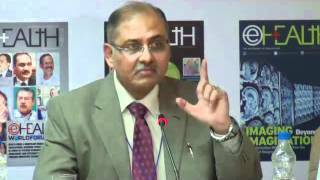 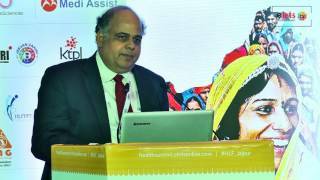 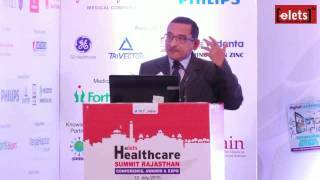 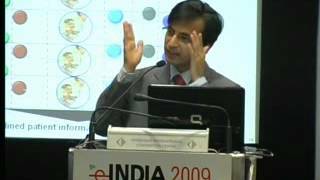 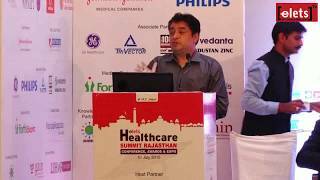 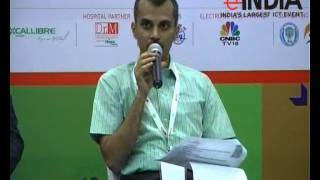 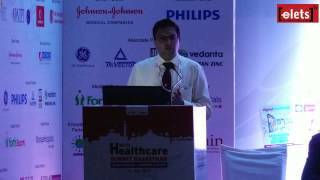 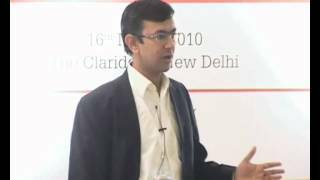 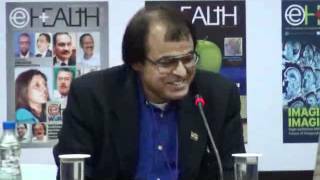 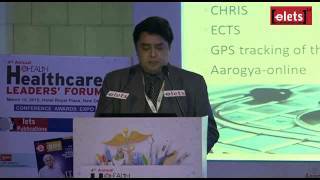 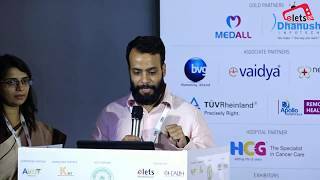 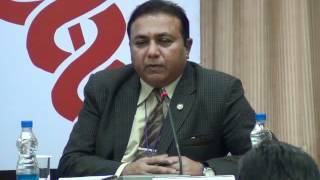 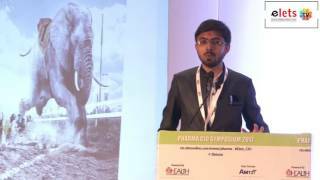 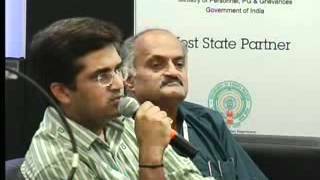 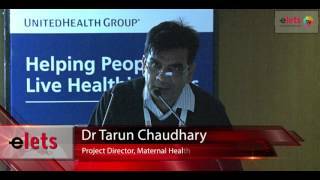 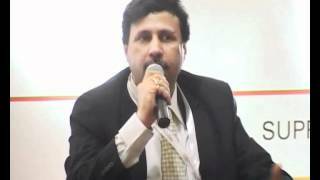 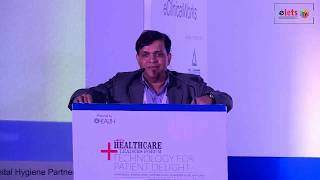 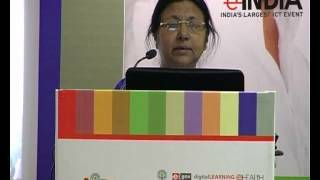 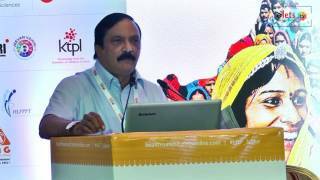 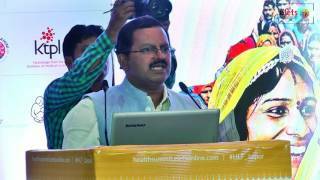 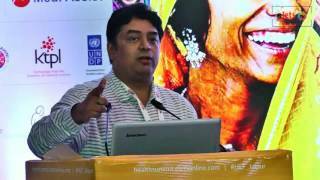 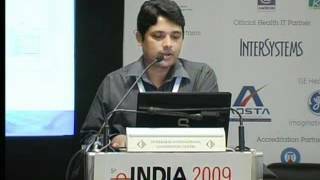 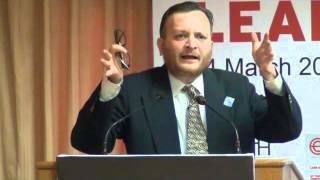 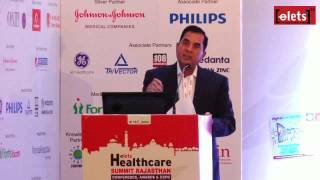 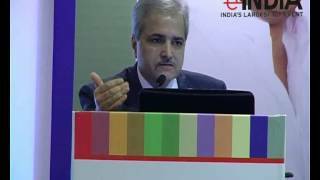 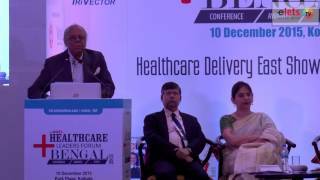 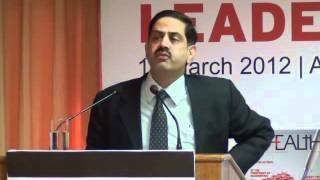 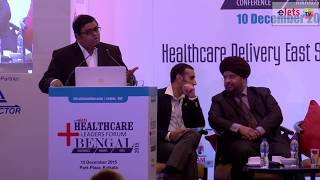 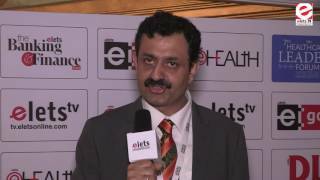 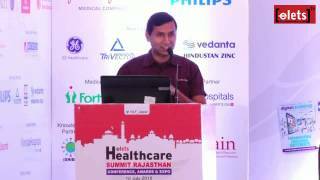 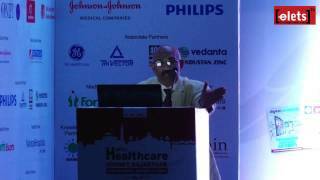 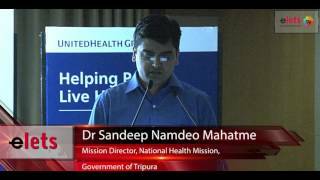 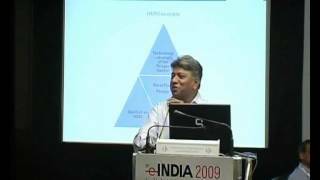 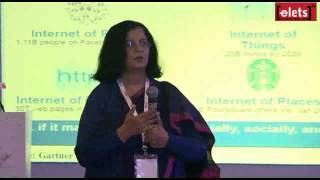 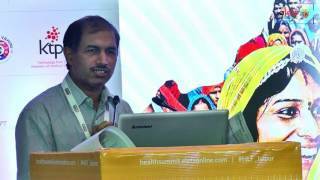 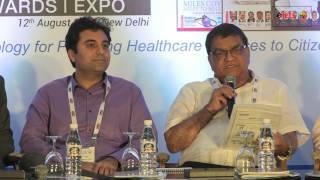 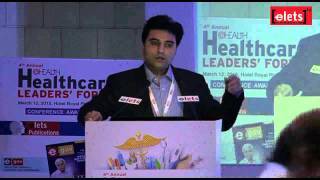 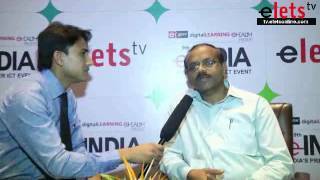 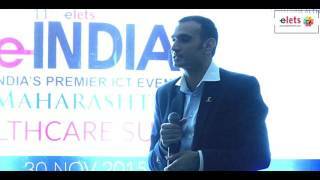 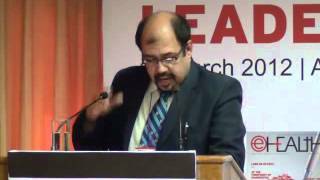 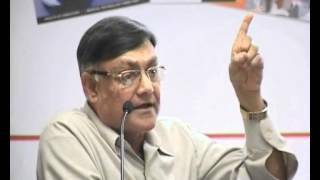 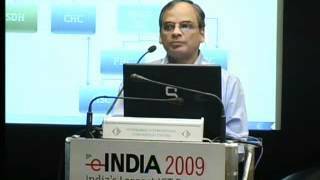 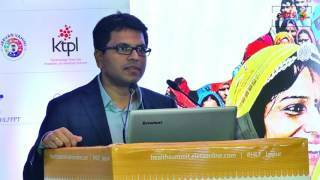 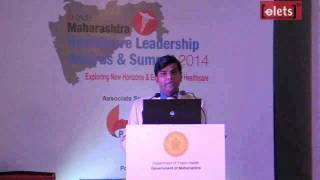 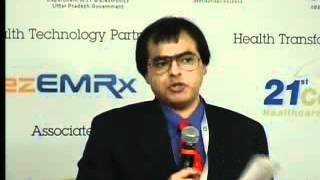 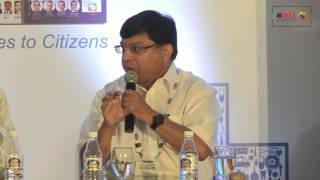 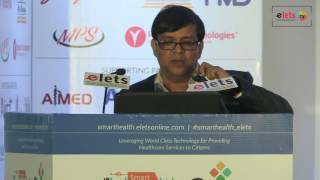 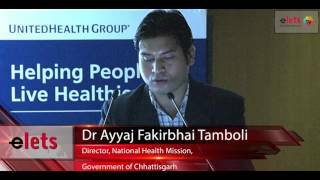 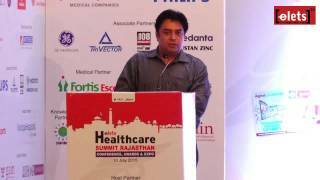 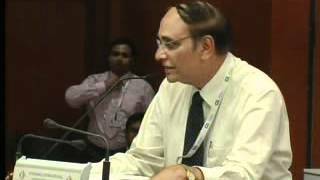 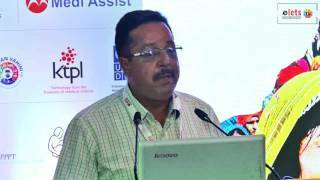 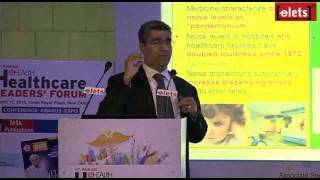 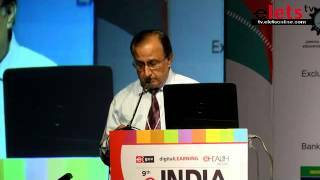 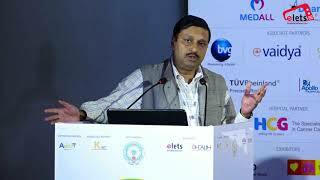 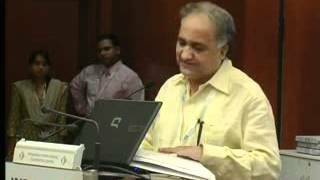 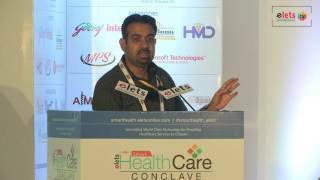 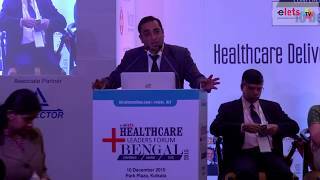 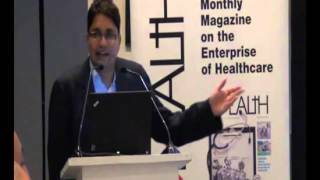 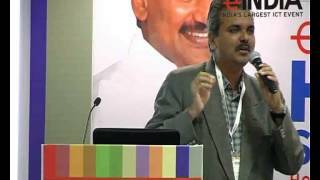 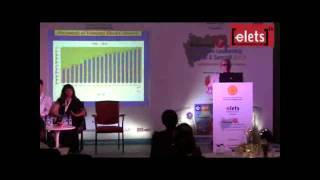 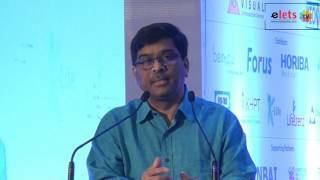 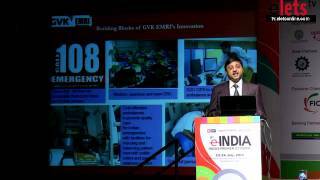 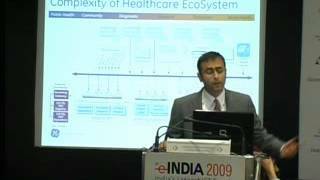 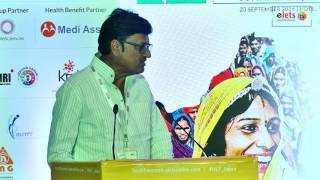 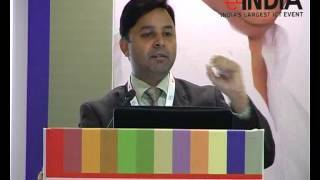 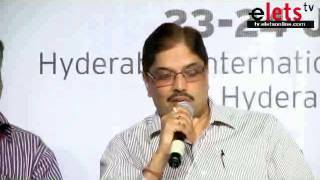 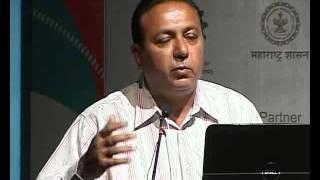 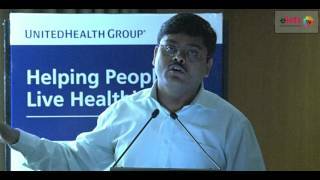 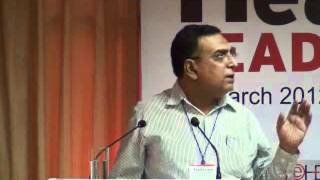 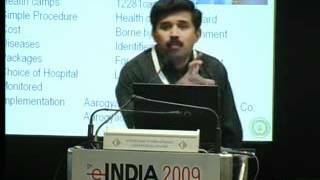 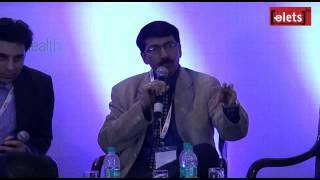 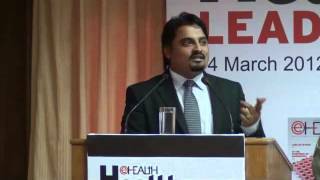 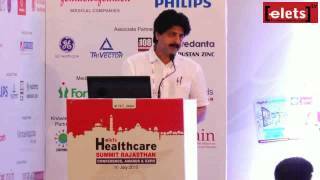 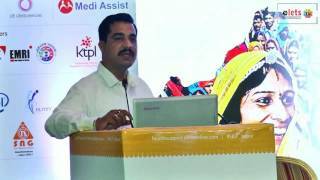 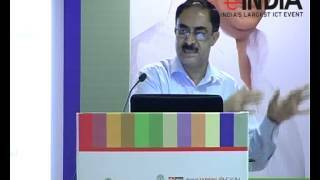 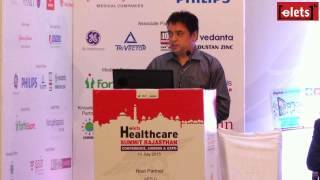 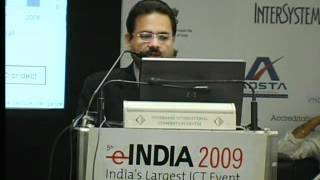 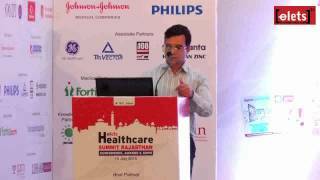 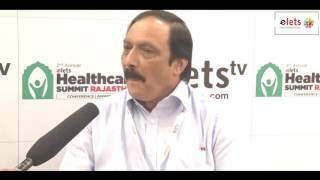 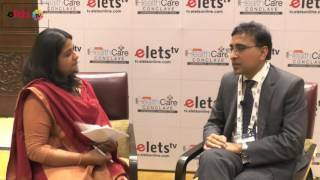 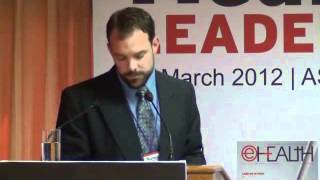 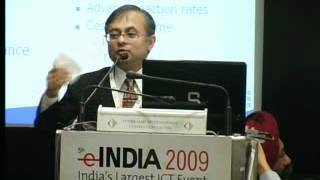 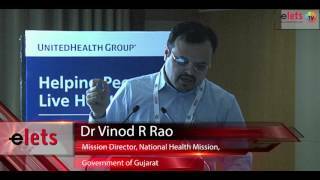 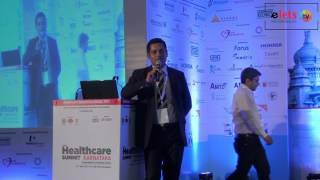 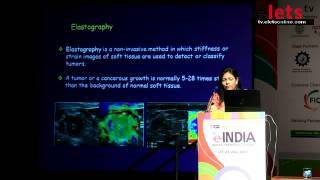 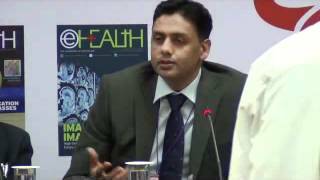 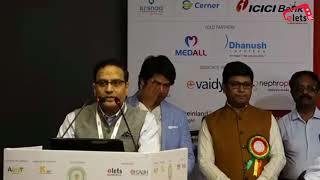 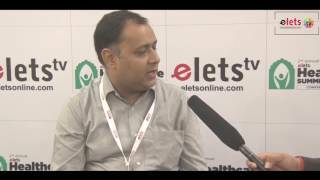 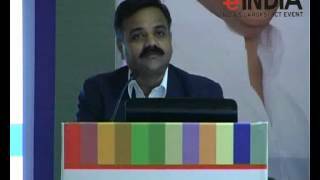 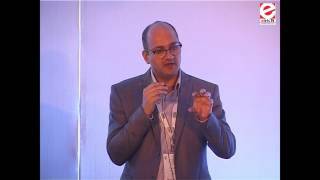 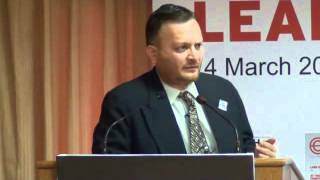 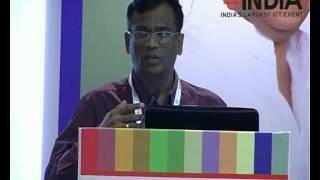 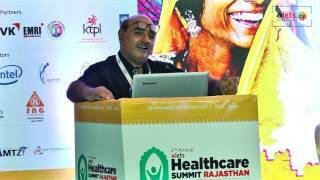 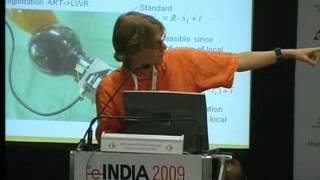 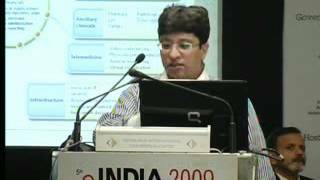 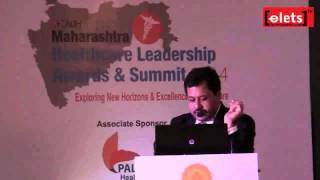 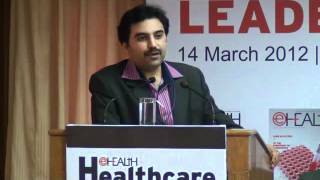 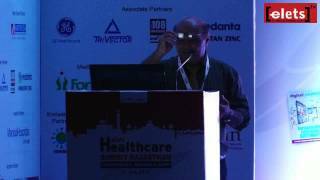 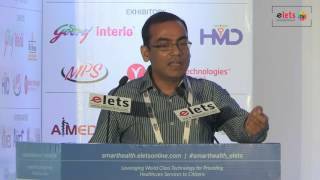 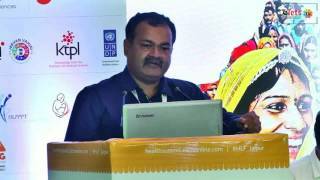 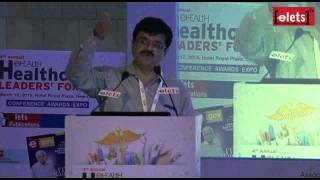 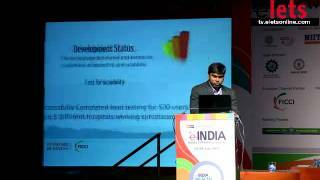 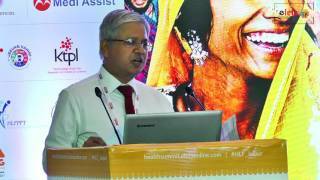 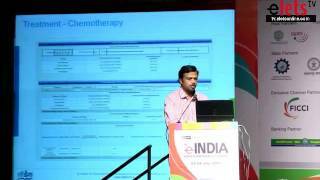 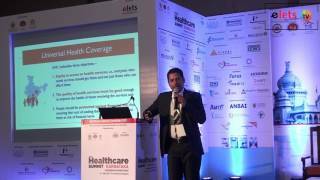 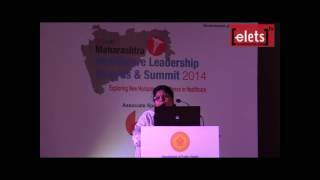 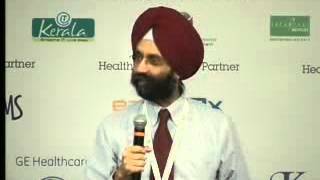 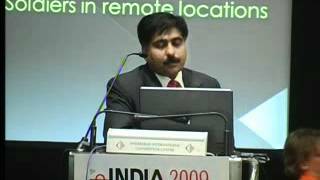 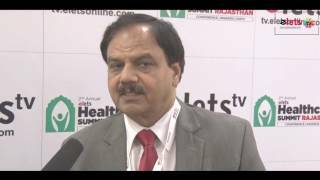 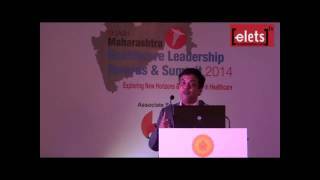 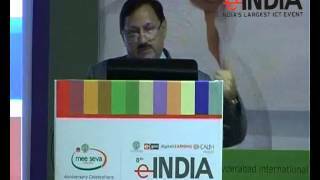 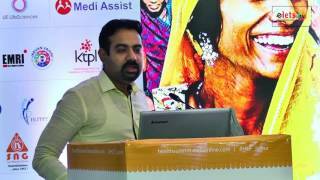 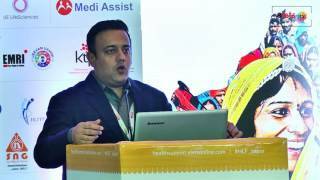 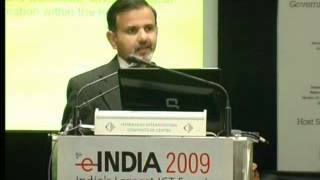 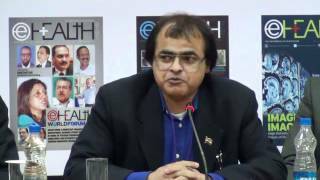 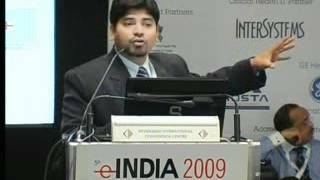 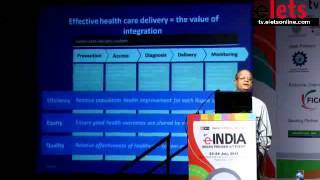 eINDIA 2015 - Dr Tarun Chaudhary, Project Director, Maternal Health, National Health Mission? 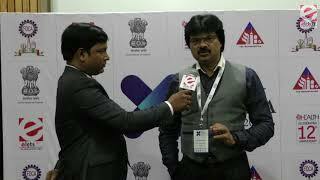 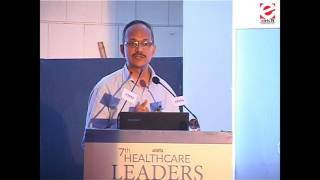 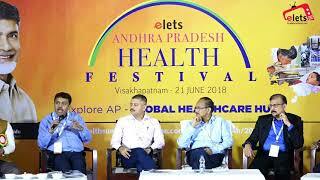 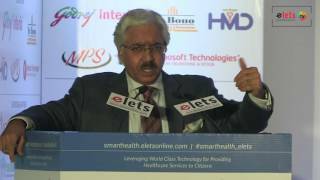 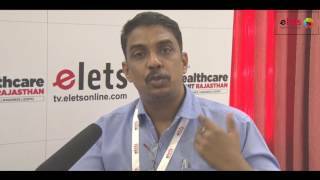 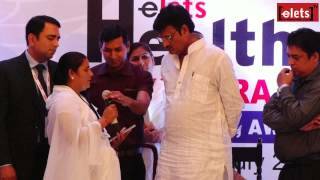 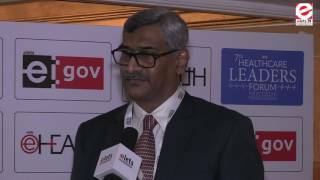 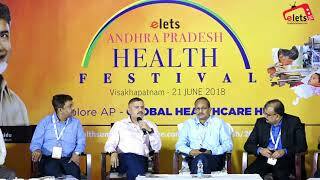 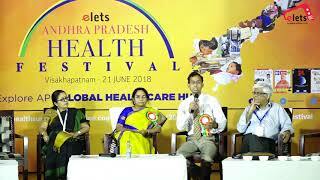 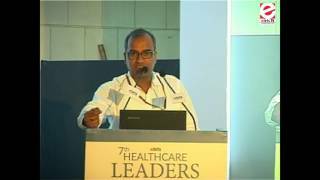 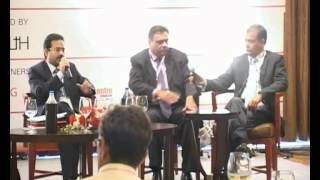 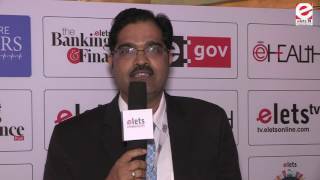 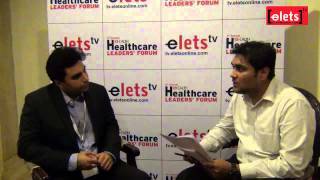 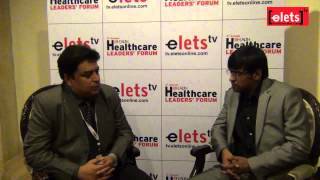 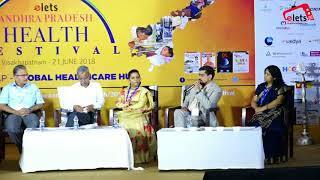 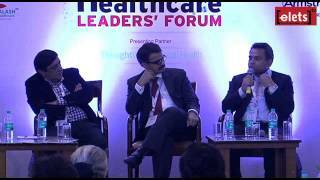 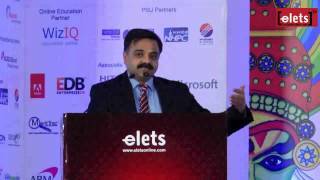 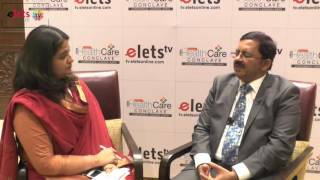 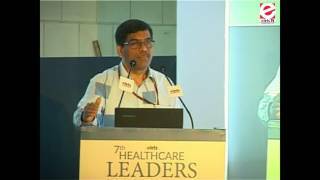 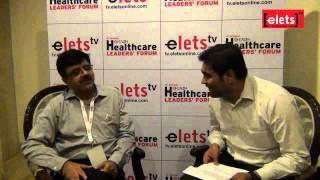 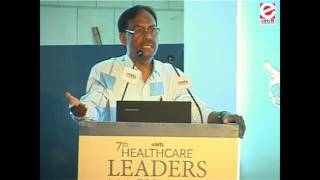 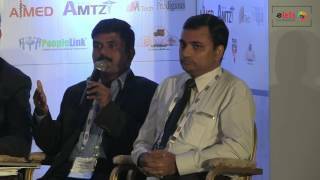 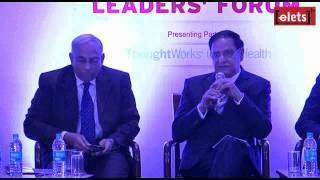 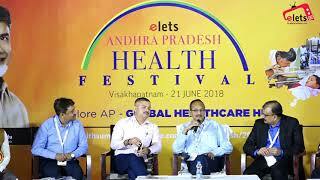 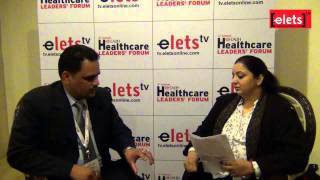 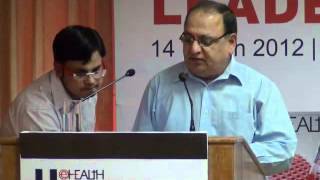 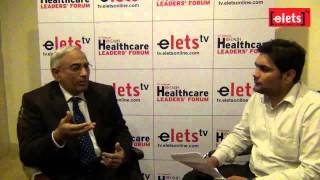 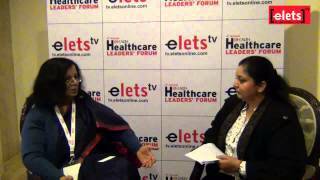 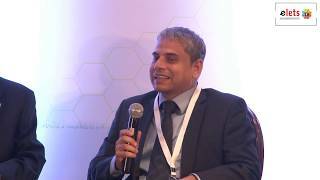 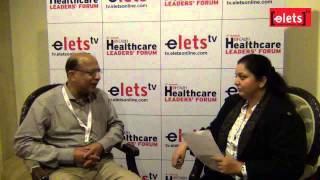 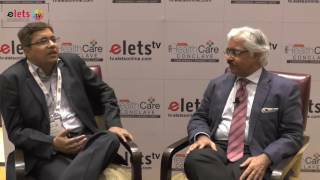 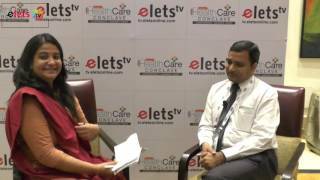 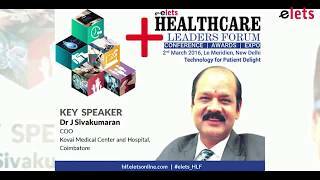 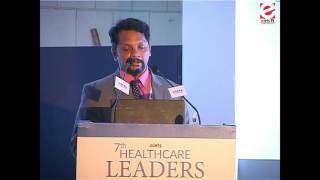 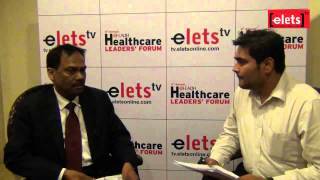 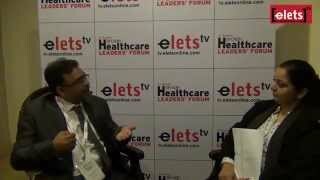 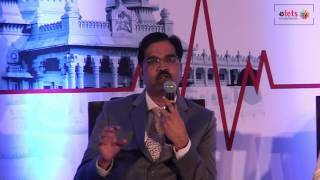 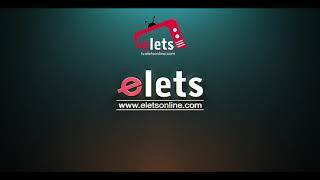 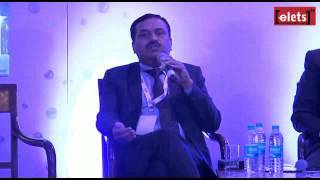 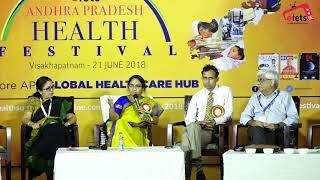 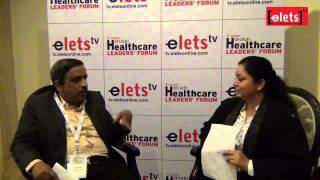 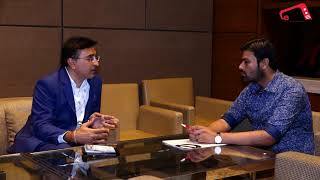 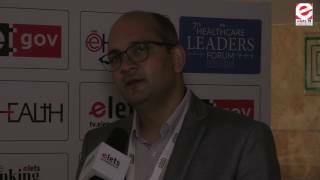 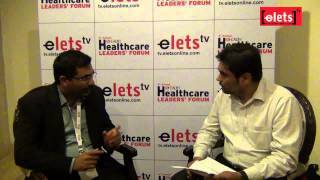 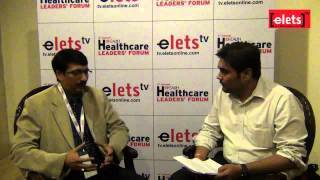 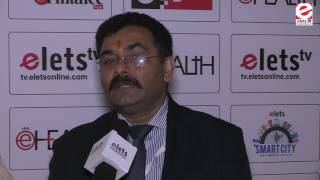 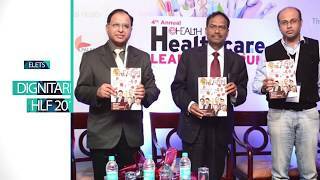 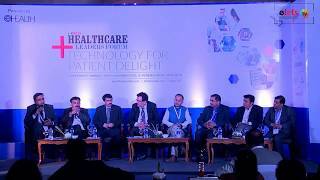 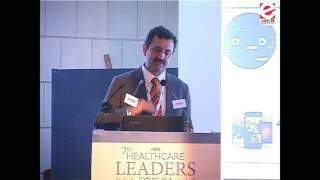 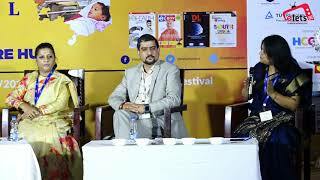 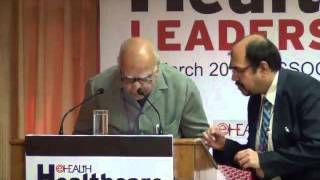 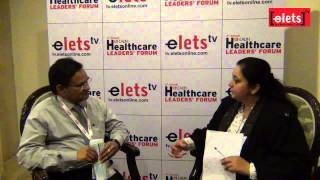 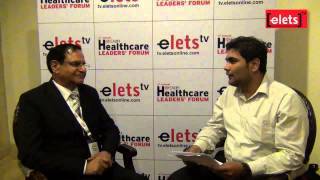 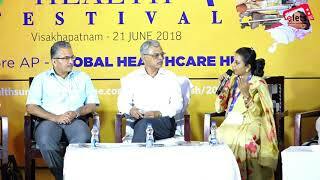 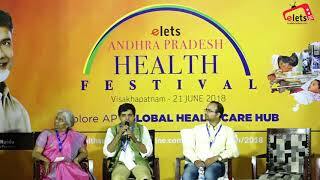 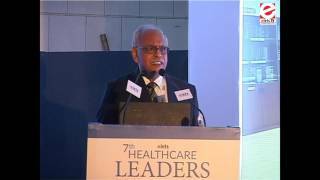 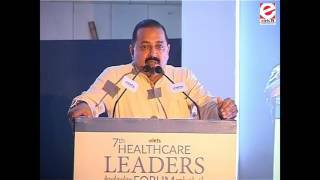 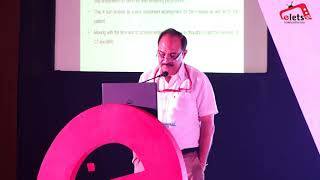 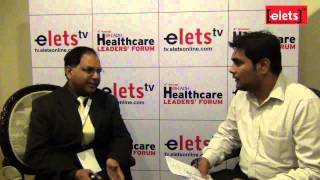 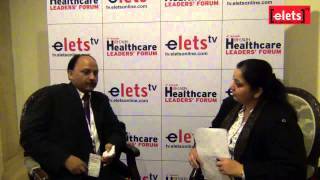 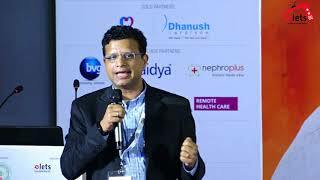 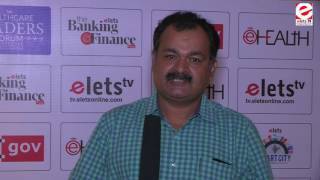 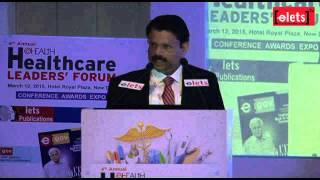 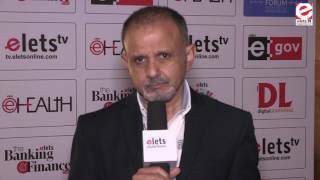 Elets 7th Healthcare Leaders Forum - Interview - Dr Rajesh Harsvardhan, Associate Professor..
eINDIA 2013 - Cashless Claims in Health Insurance - UK Ananthapadmanabhan, President Operations? 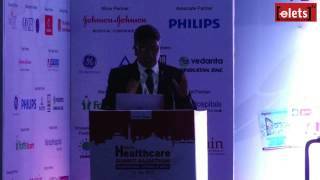 Precious Daughters of India (Speech 2nd) - Naveen Jain, Mission Director, National Health Mission? 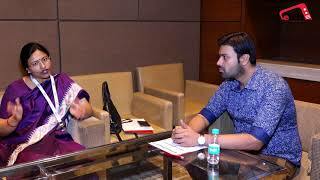 Anita Bhadel, Hon?ble State Minister (Independent Charge), Women and Child Development? 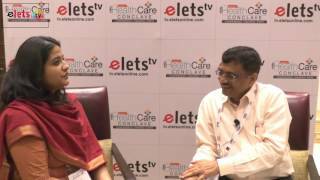 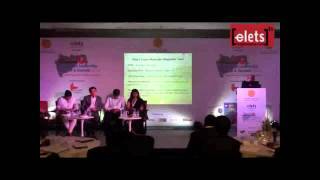 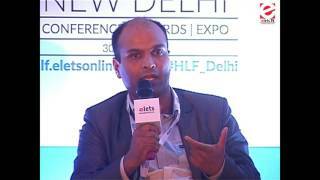 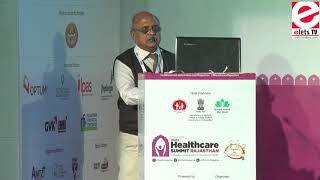 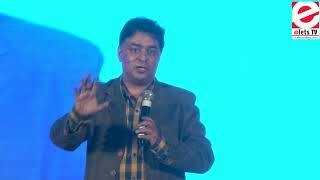 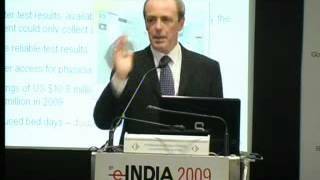 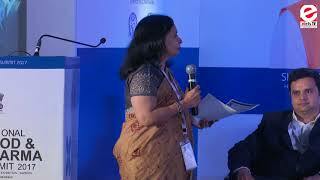 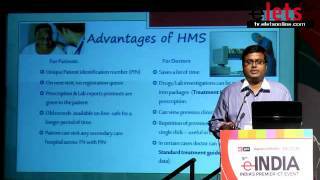 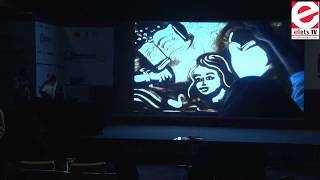 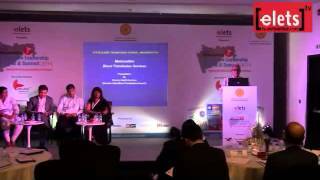 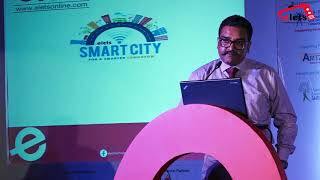 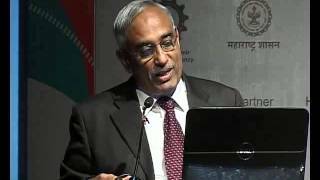 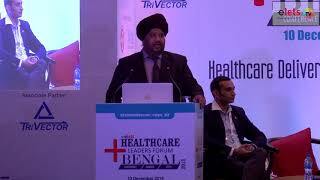 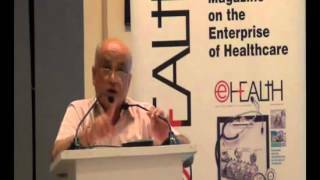 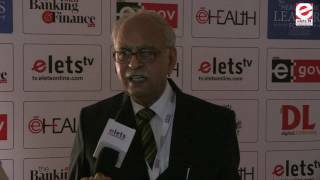 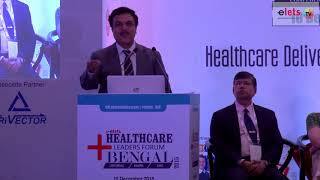 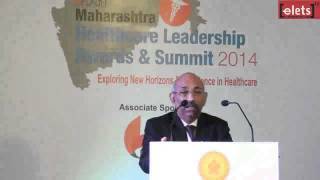 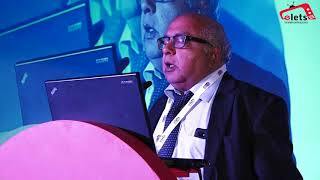 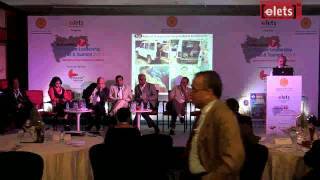 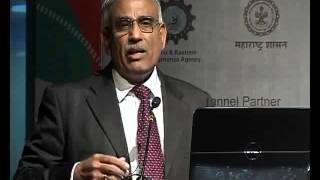 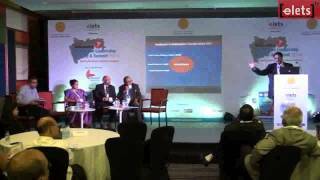 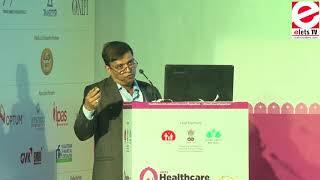 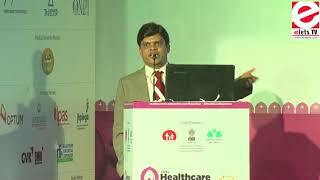 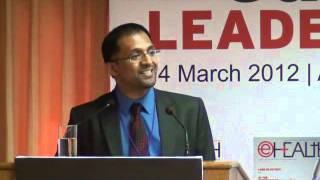 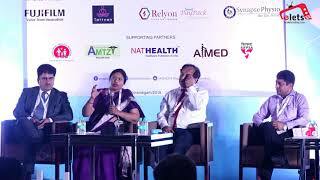 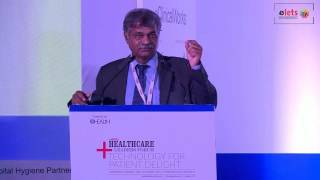 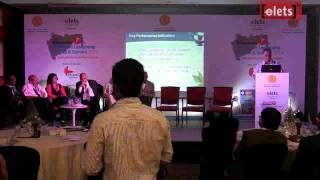 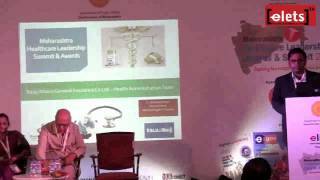 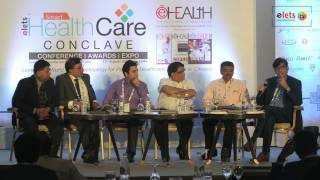 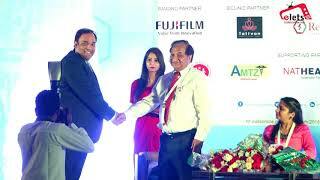 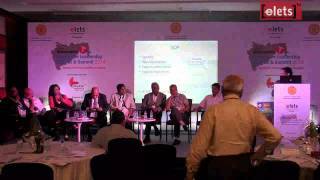 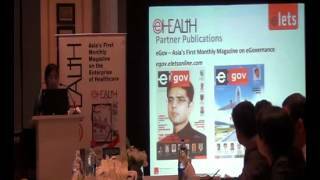 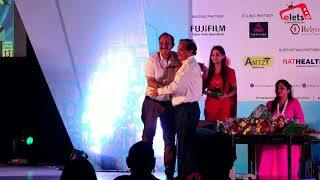 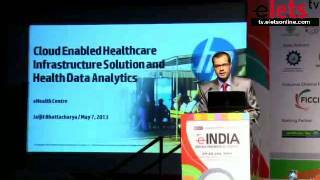 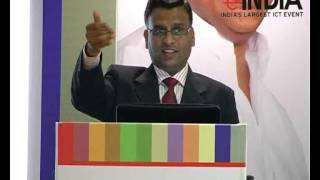 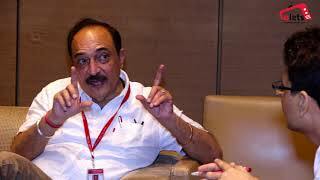 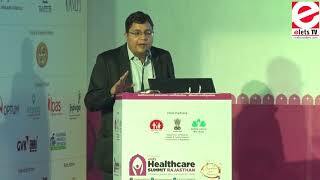 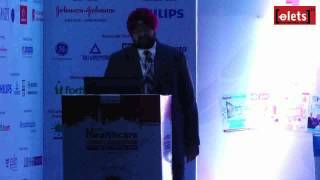 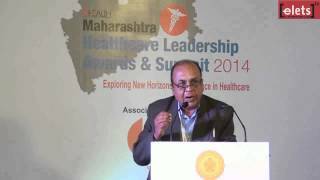 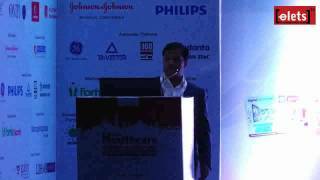 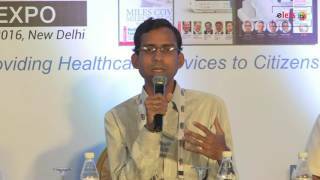 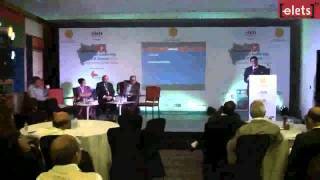 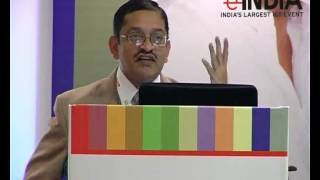 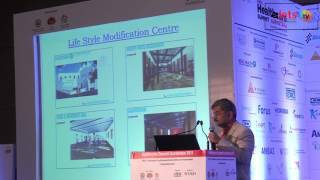 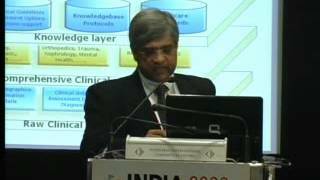 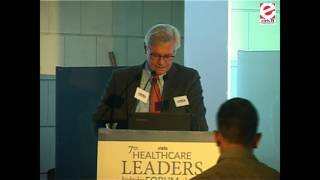 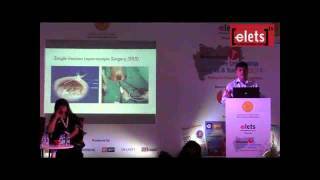 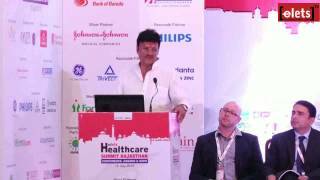 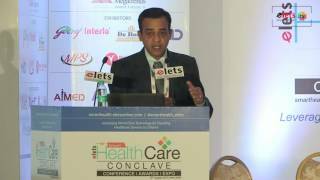 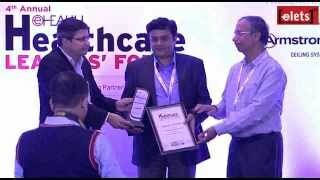 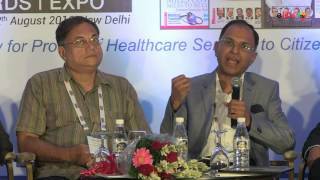 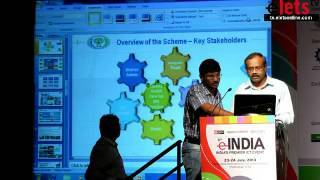 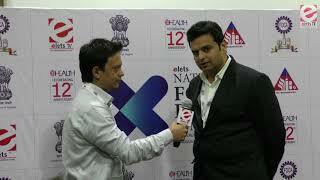 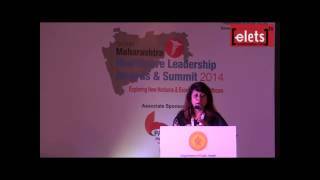 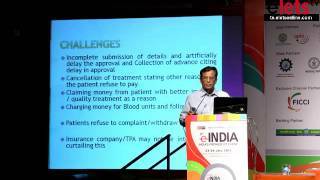 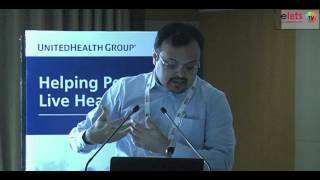 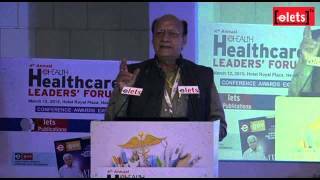 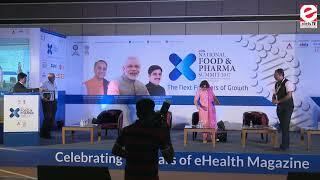 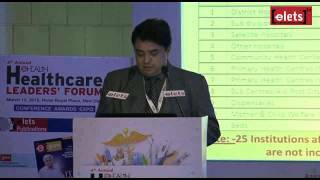 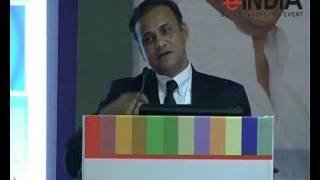 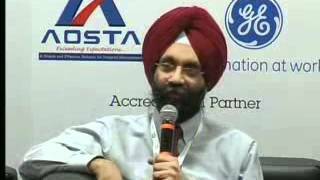 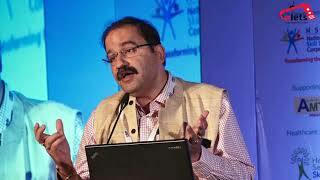 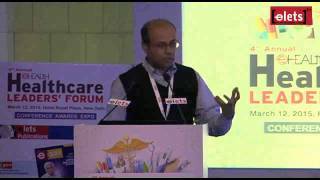 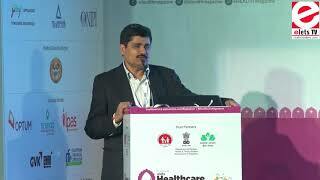 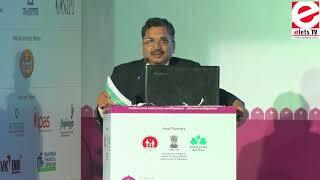 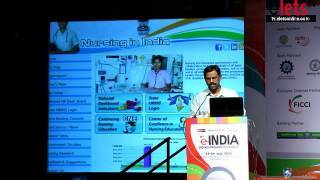 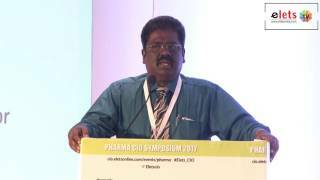 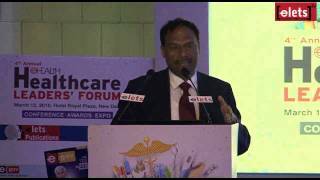 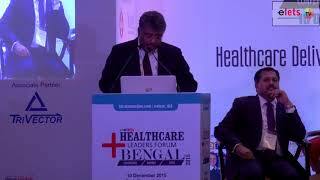 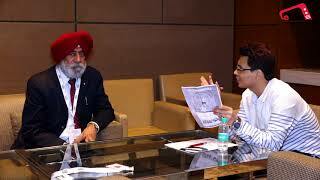 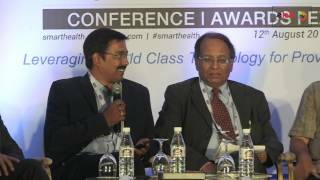 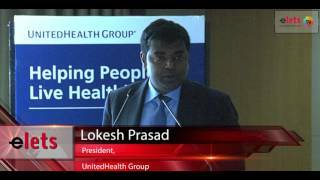 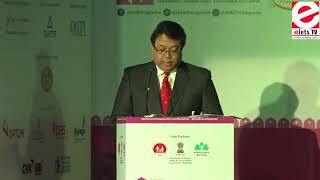 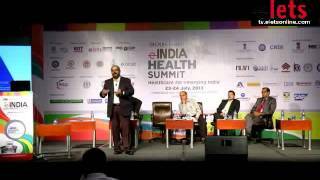 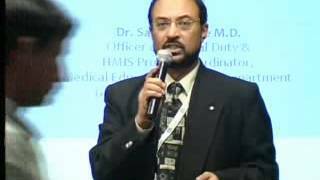 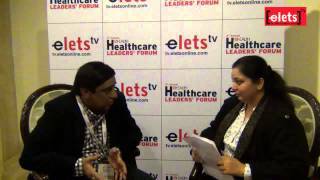 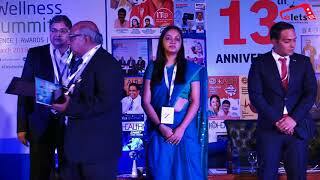 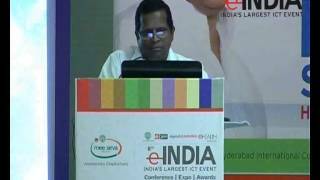 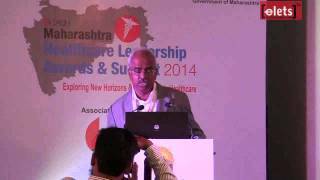 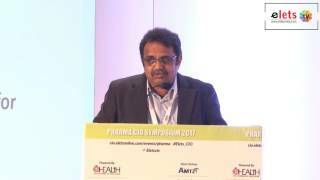 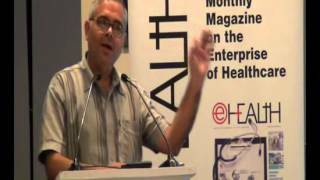 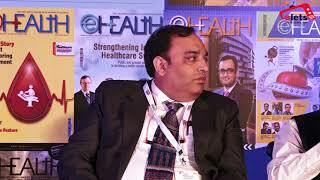 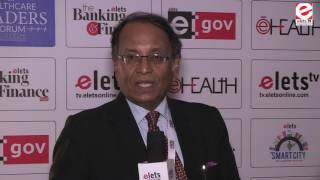 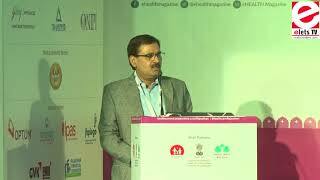 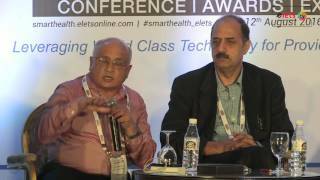 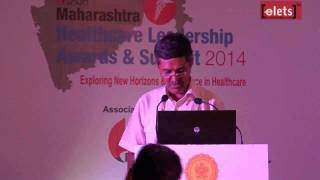 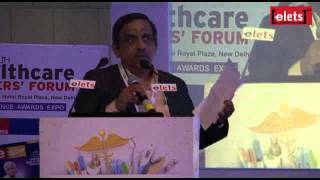 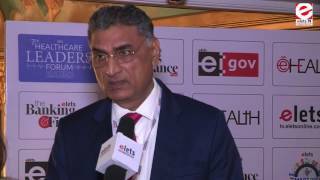 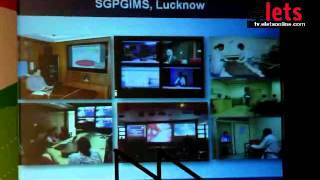 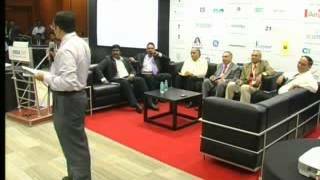 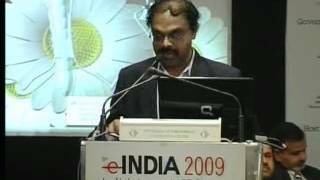 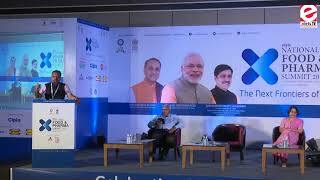 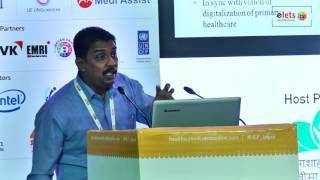 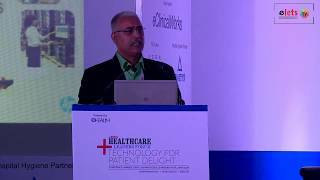 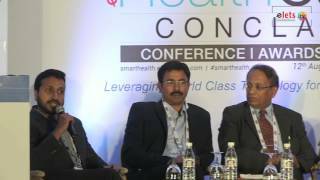 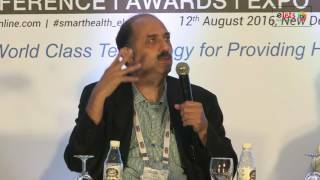 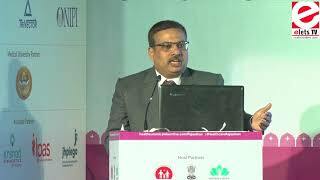 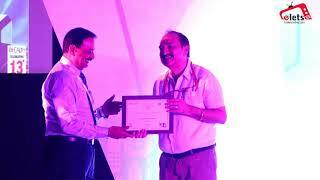 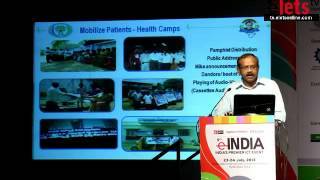 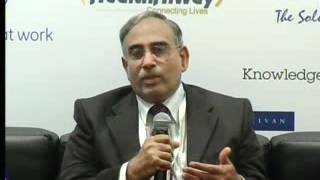 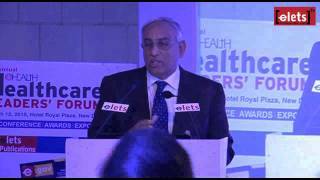 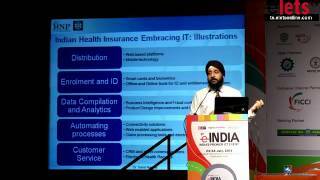 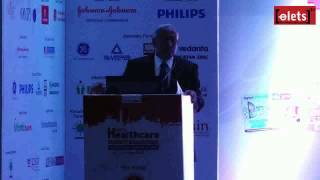 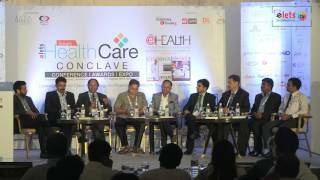 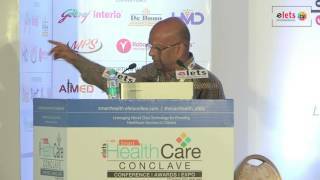 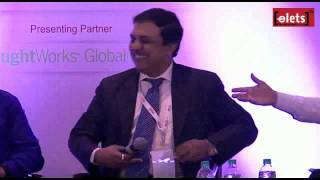 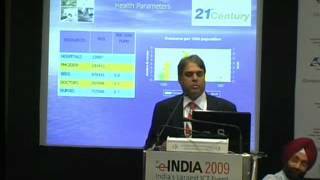 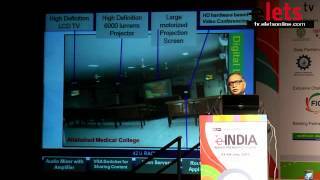 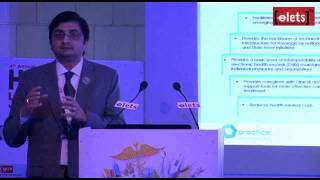 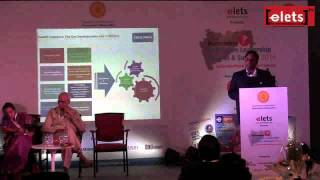 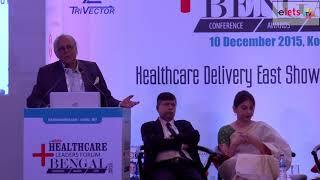 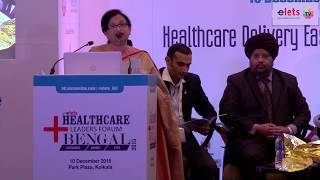 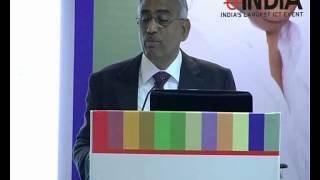 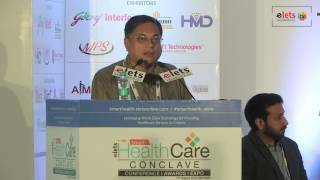 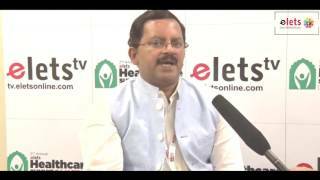 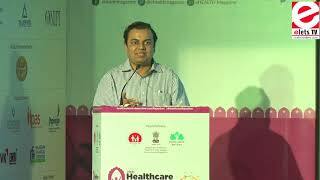 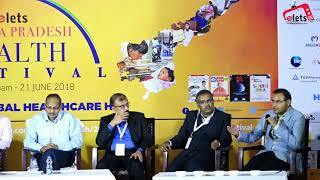 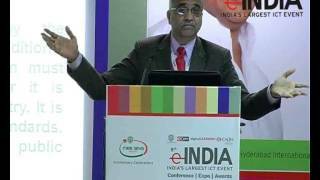 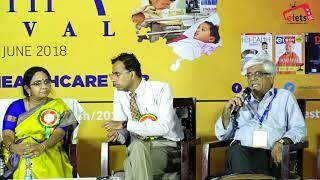 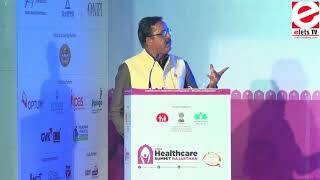 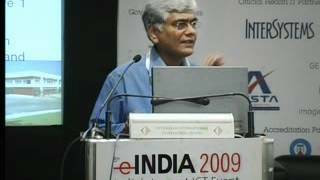 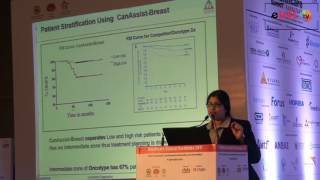 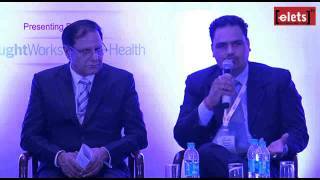 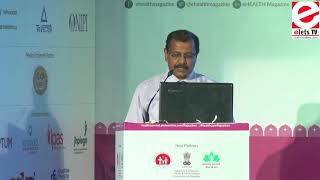 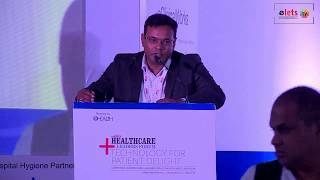 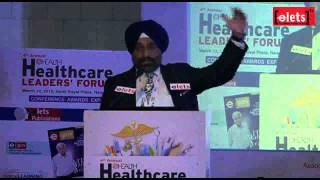 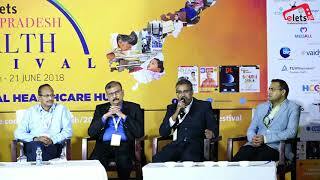 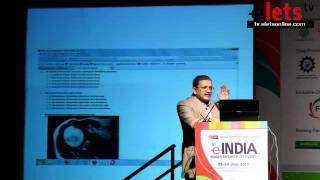 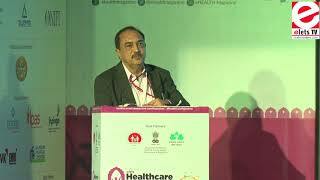 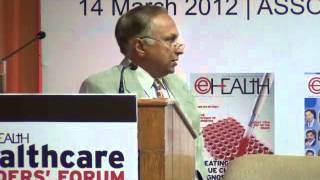 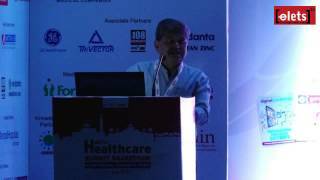 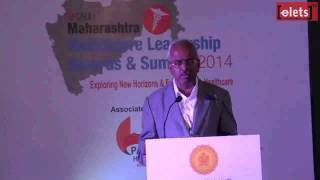 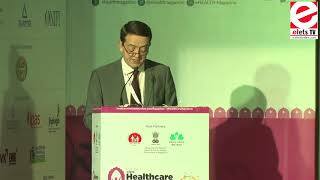 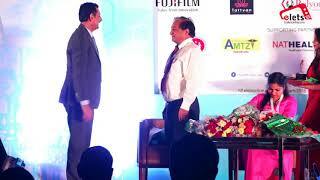 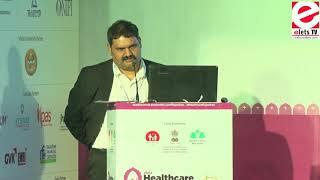 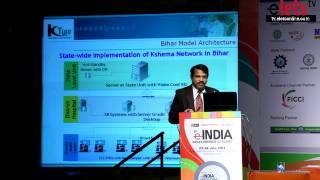 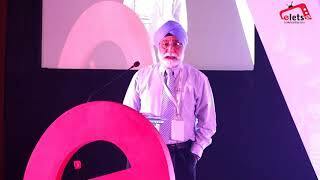 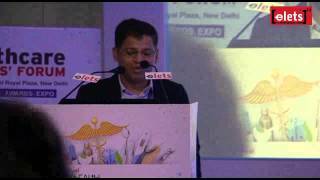 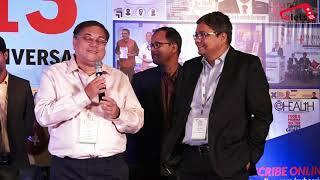 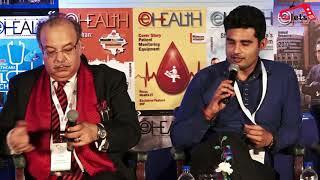 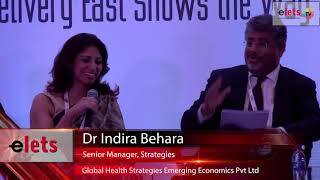 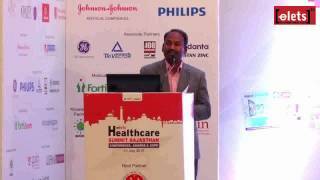 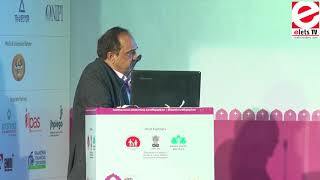 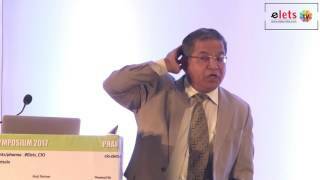 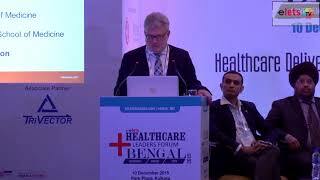 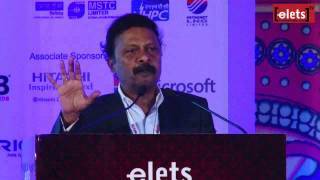 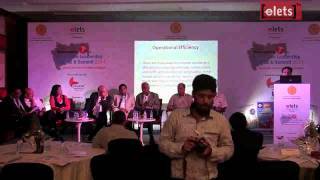 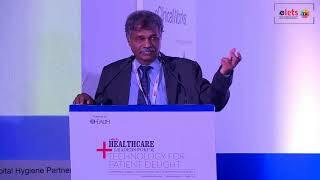 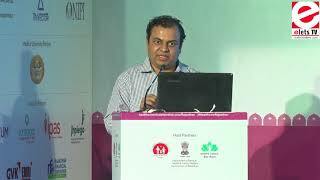 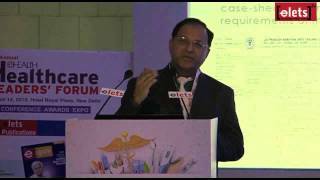 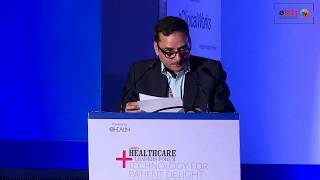 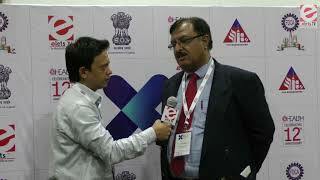 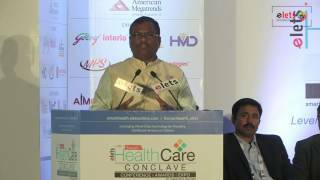 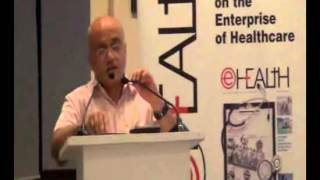 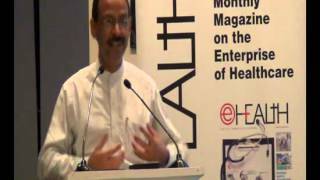 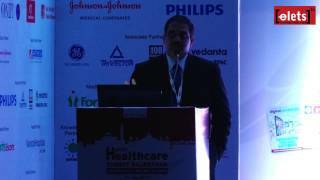 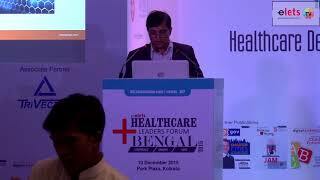 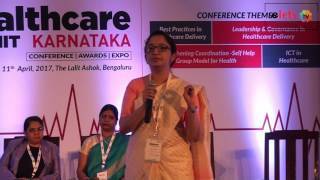 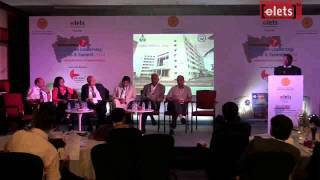 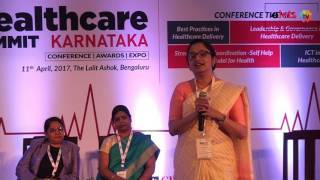 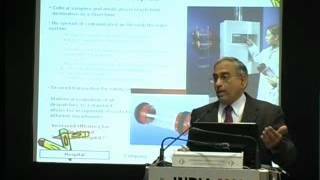 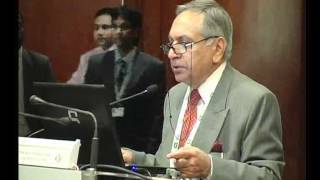 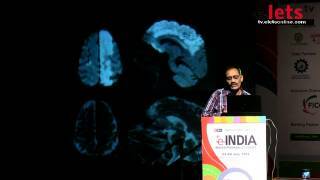 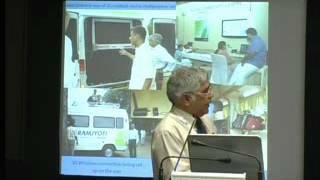 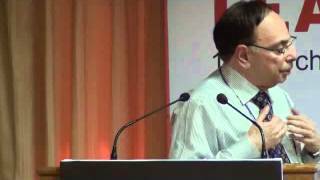 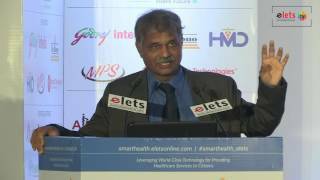 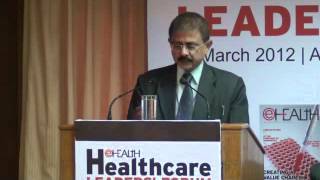 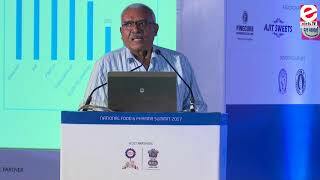 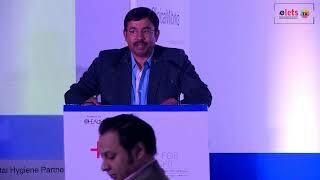 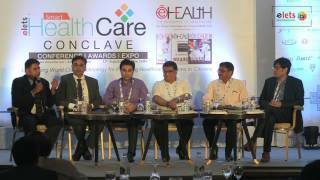 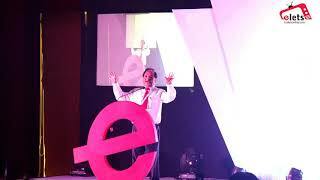 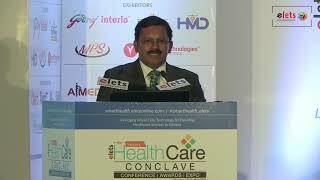 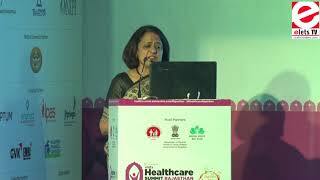 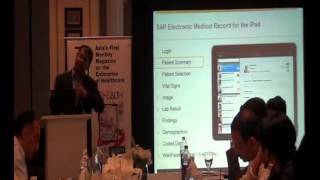 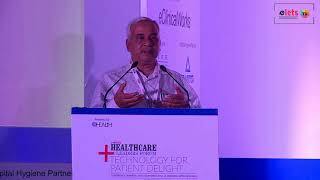 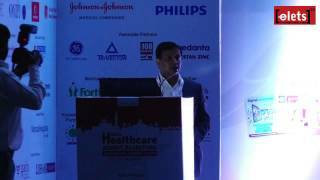 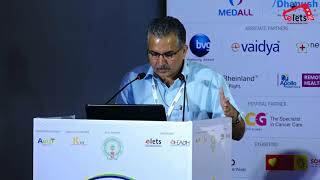 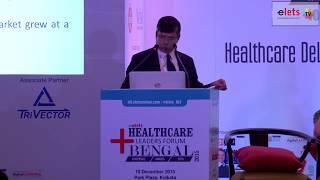 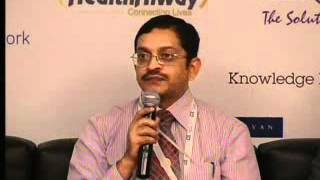 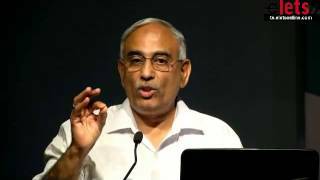 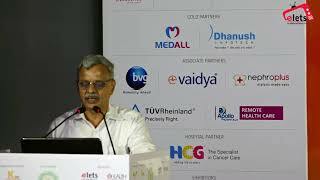 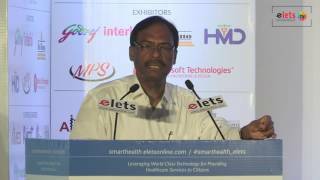 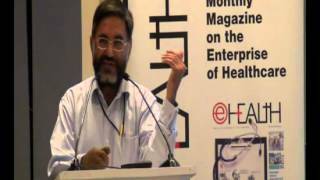 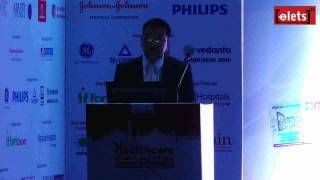 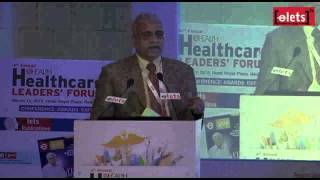 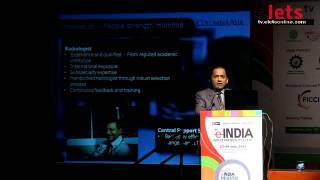 eINDIA 2014 - Healthcare Initiatives... - John R Samuel, MD ? 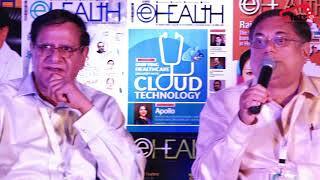 Health Vertical, Accenture? 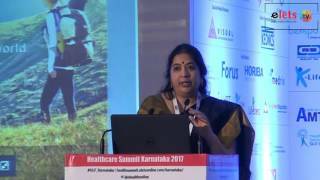 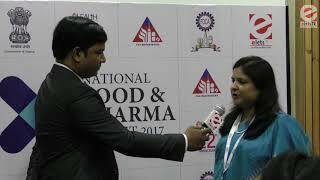 Healthcare Summit Rajasthan 2017 - Pallavi Jain, Managing Director, KRSNAA Diagnostics Pvt Ltd.
eINDIA 2014 - Healthcare Initiatives... - M S Shanmugam, Project Director, Tamil Nadu Health? 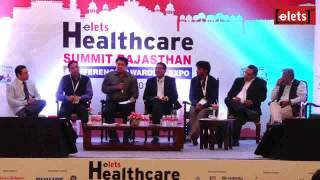 Healthcare & Wellness Summit 2018 - Dr Sandeep Chatrath, Regional CEO, Apollo Hospitals, AP..
Healthcare Summit Rajasthan 2017 - Sheena Chhabra, Senior Health Specialist, Global Practice..
eINDIA 2013 - Cashless Claims in Health Insurance - Somil Nagpal, Senior Health Specialist..